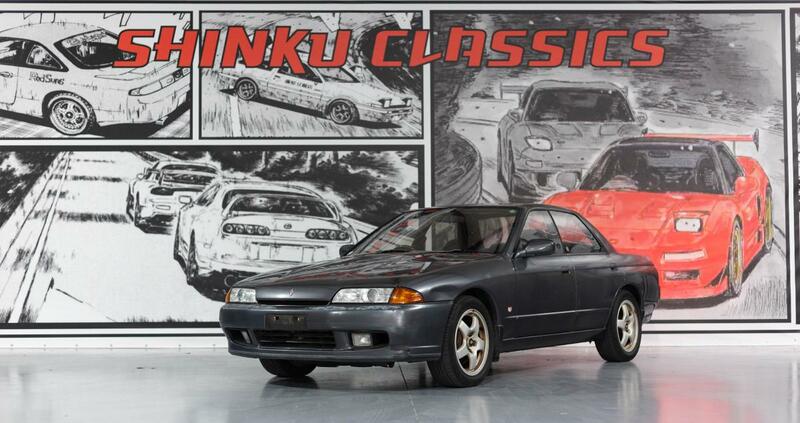 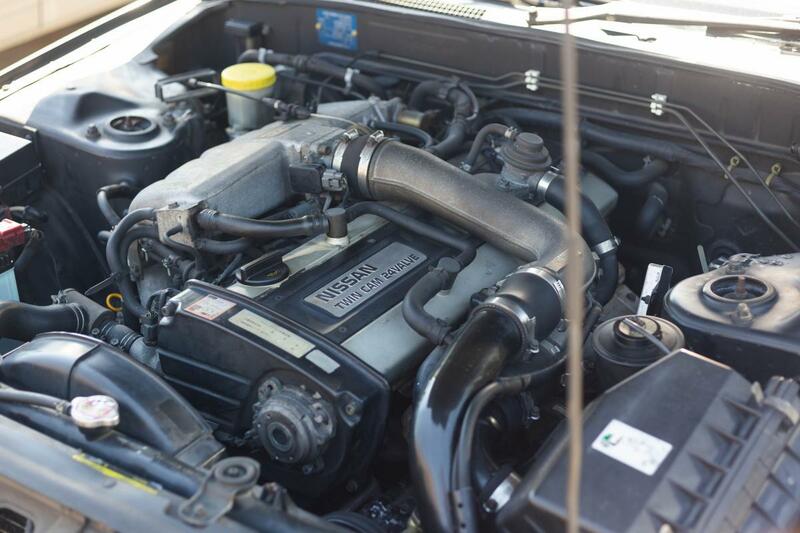 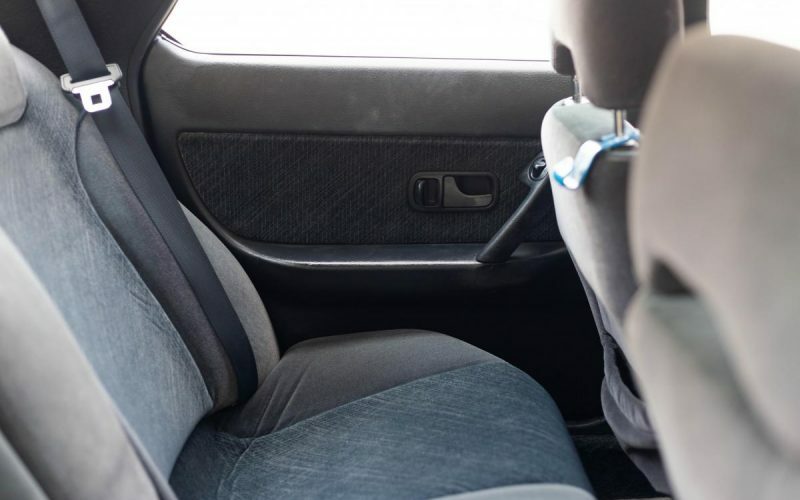 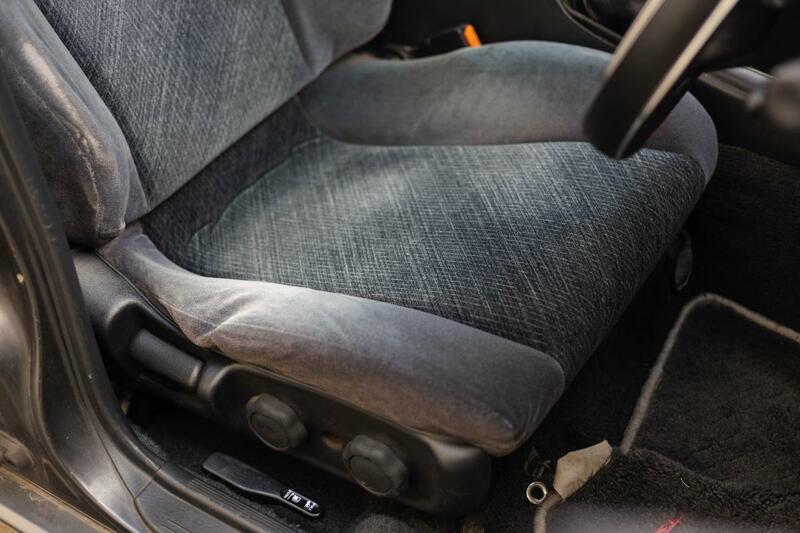 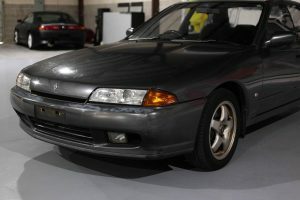 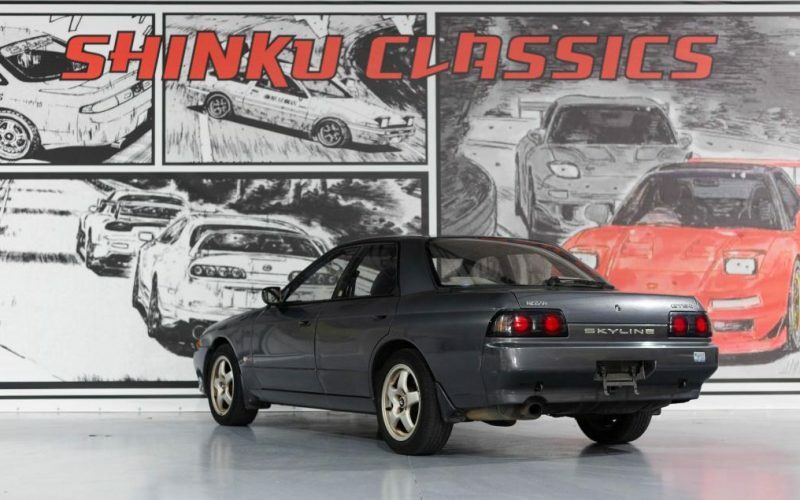 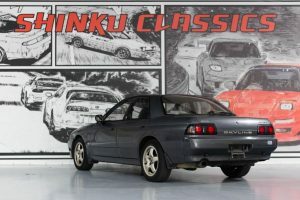 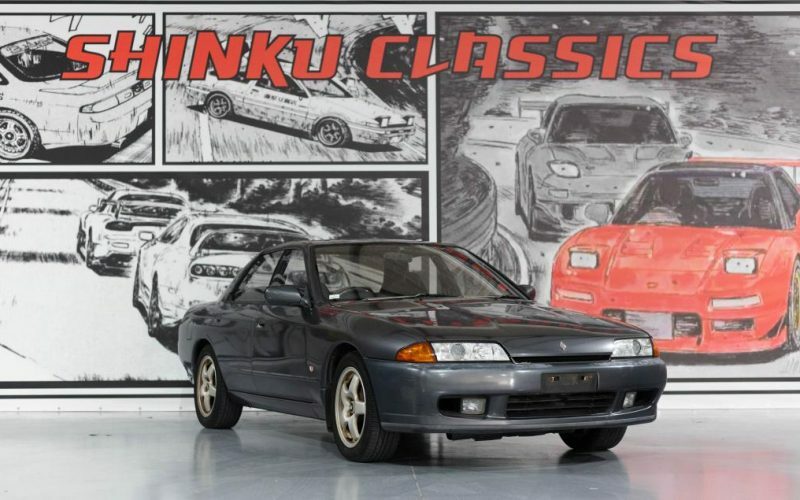 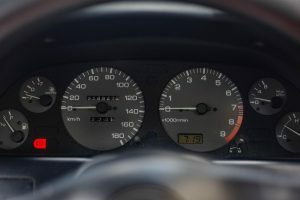 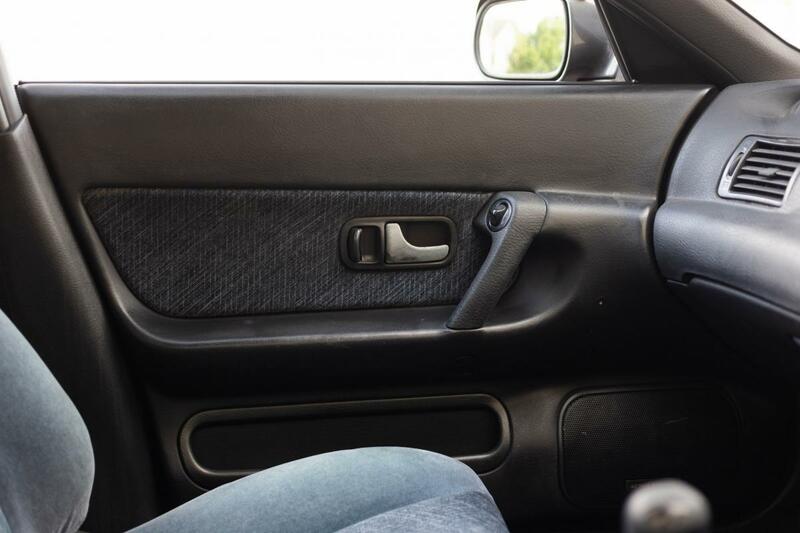 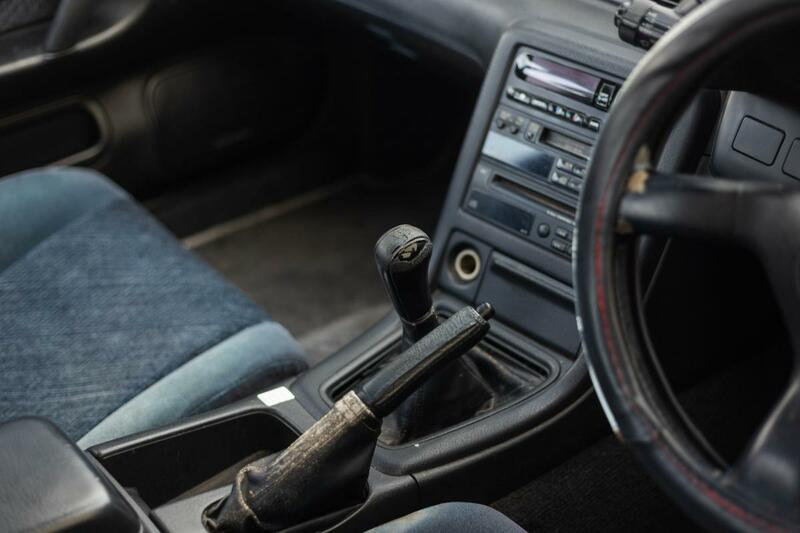 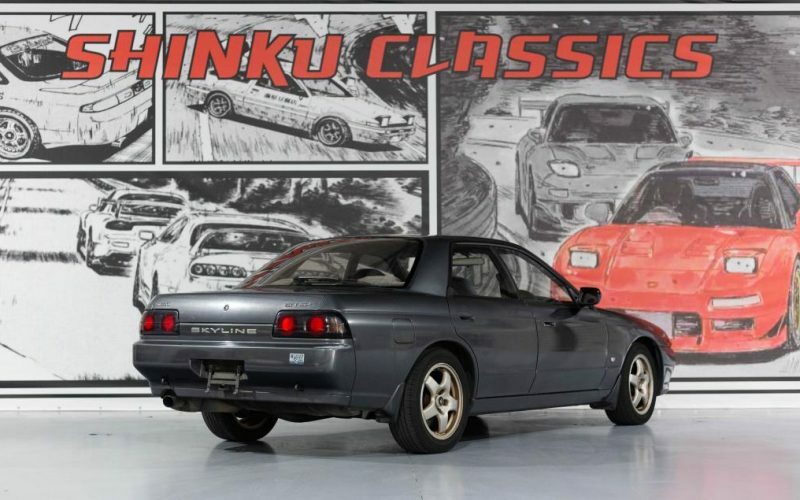 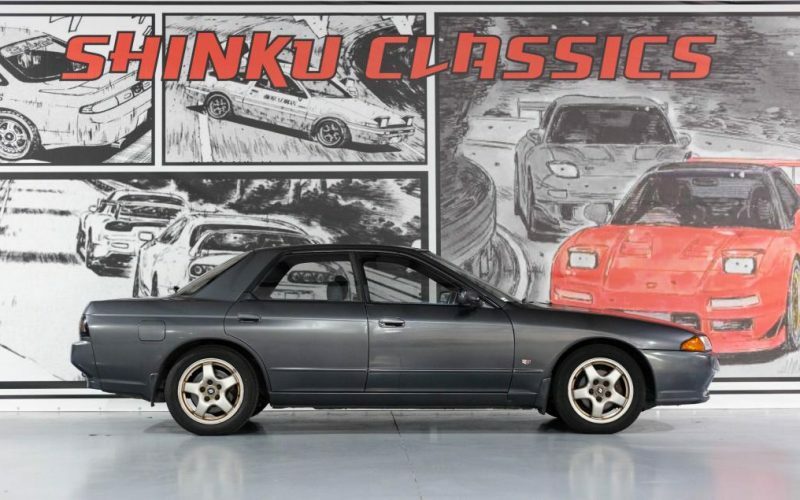 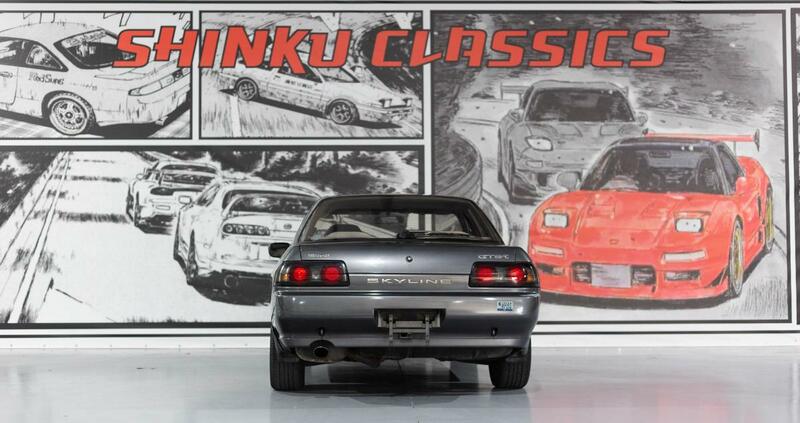 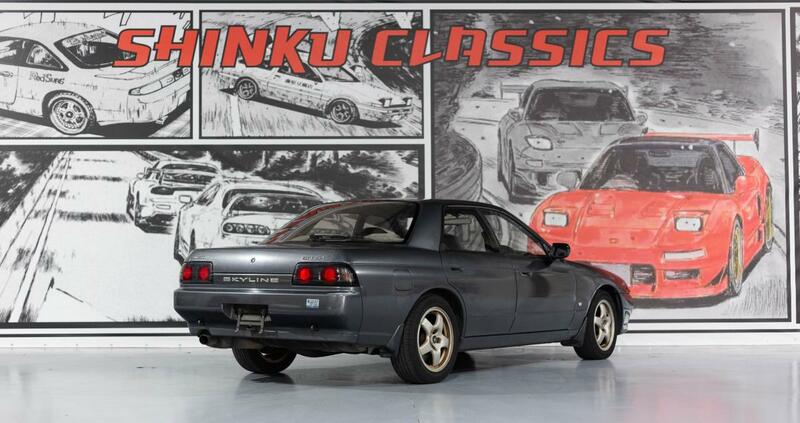 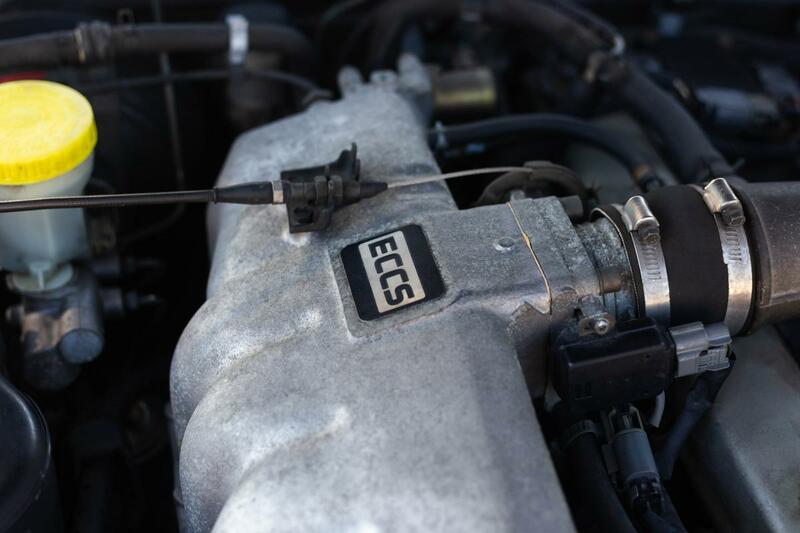 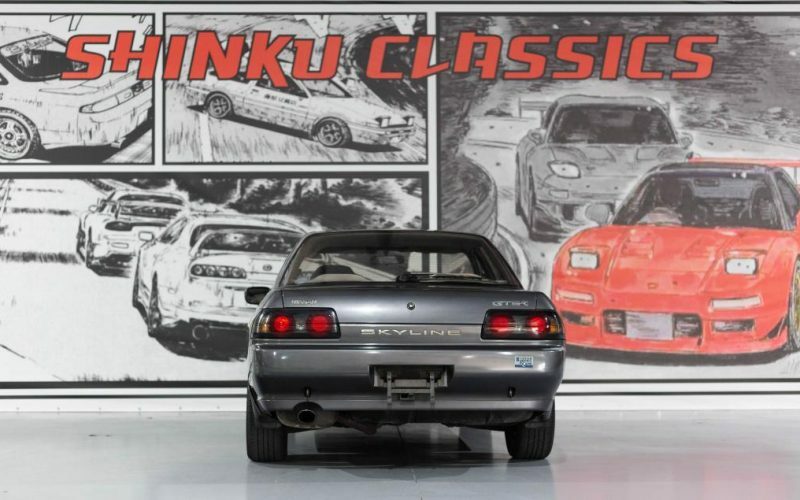 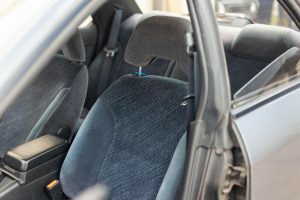 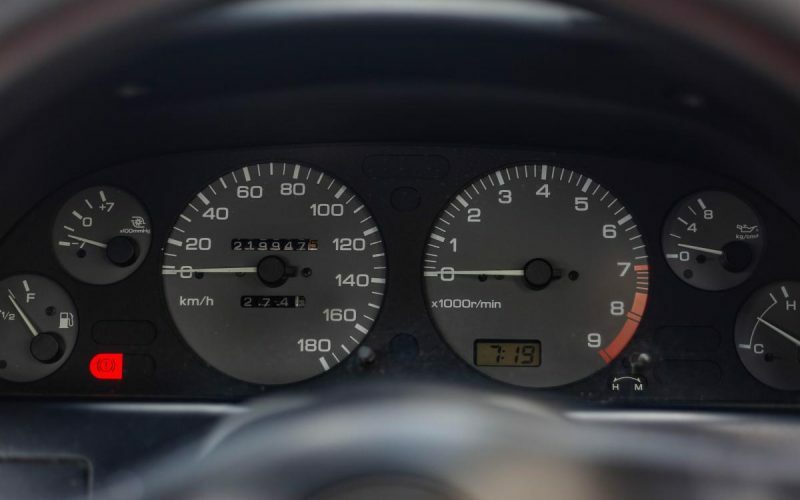 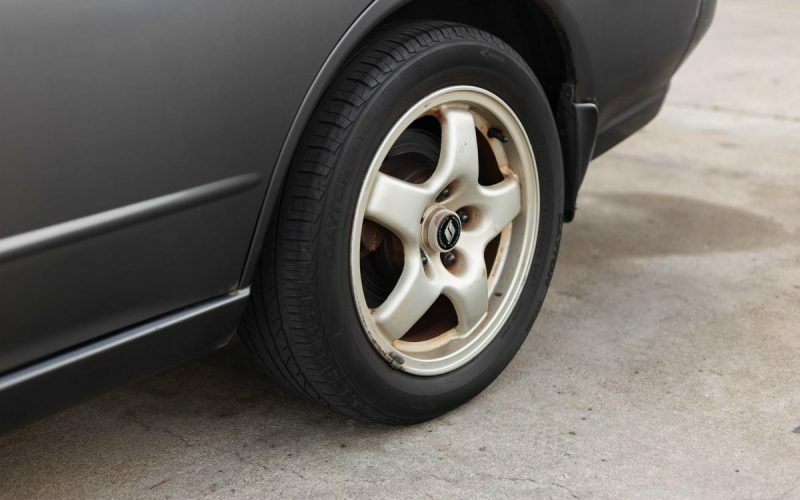 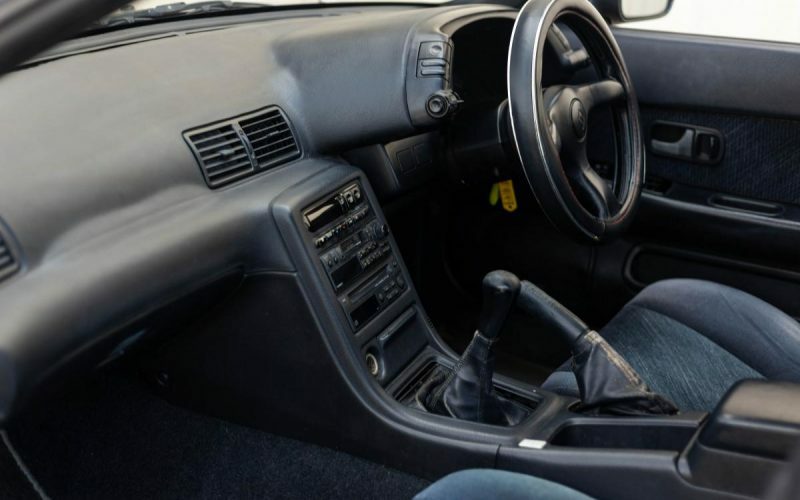 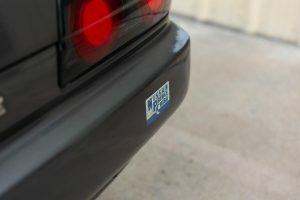 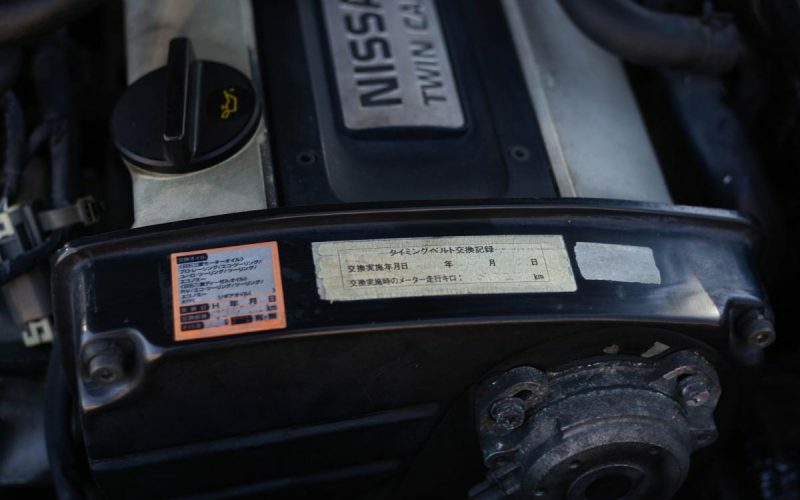 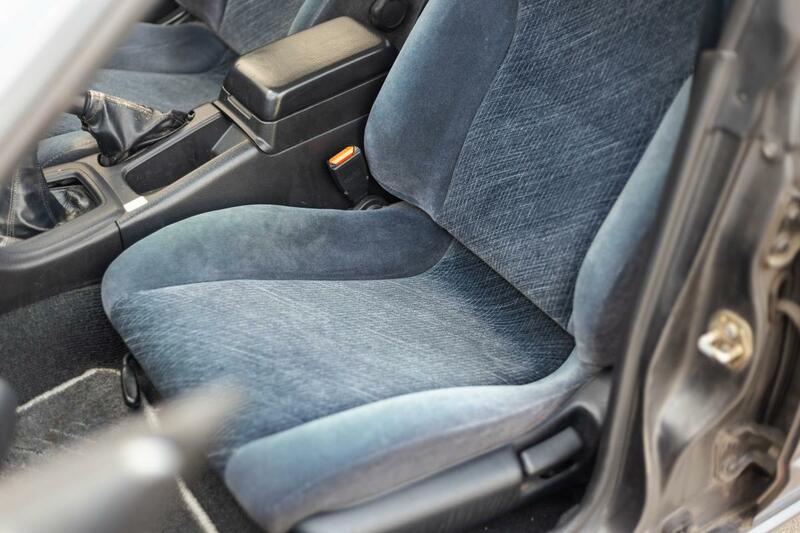 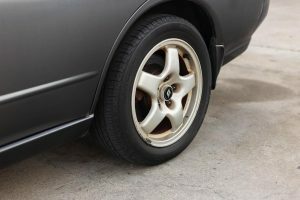 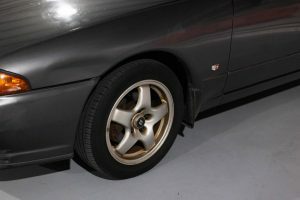 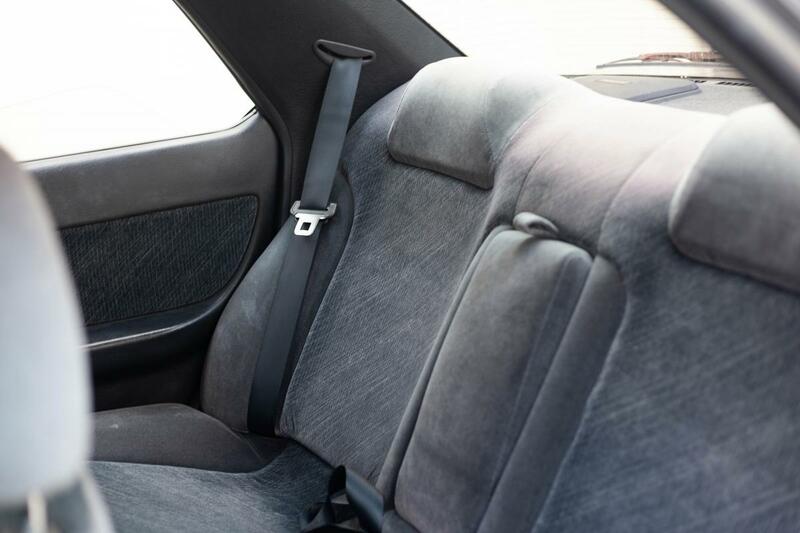 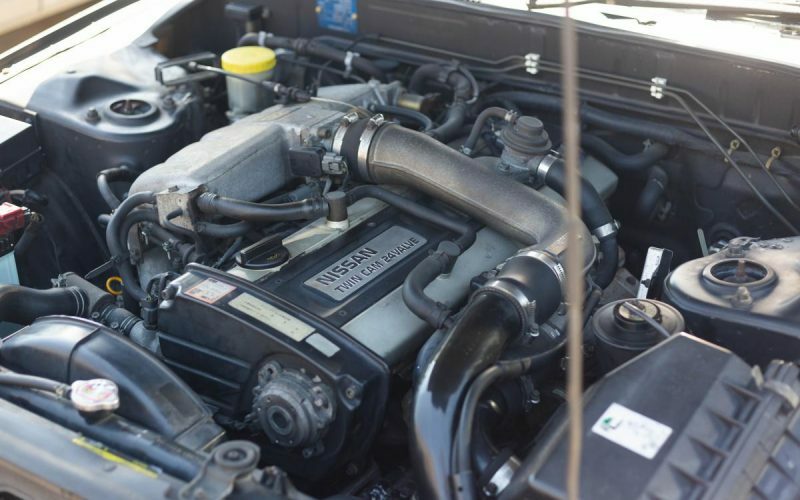 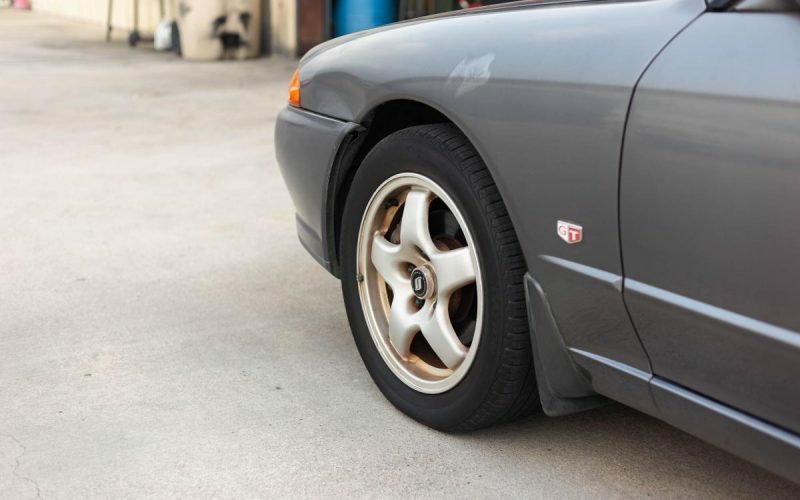 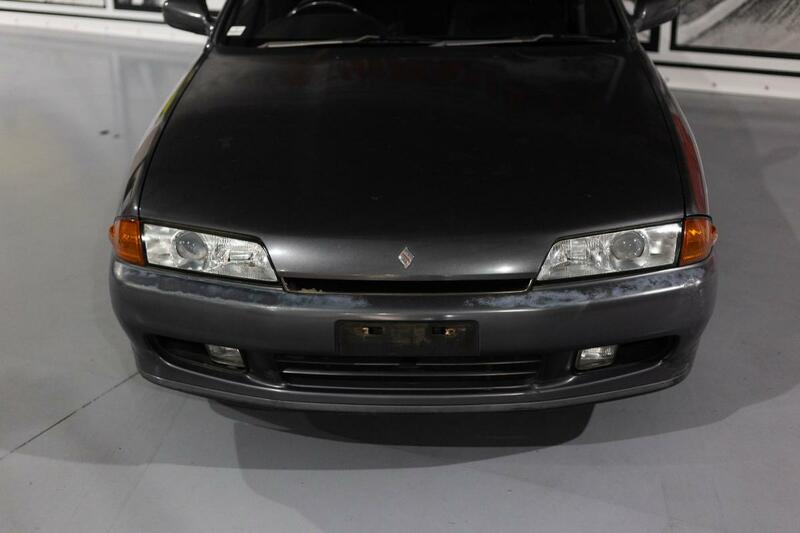 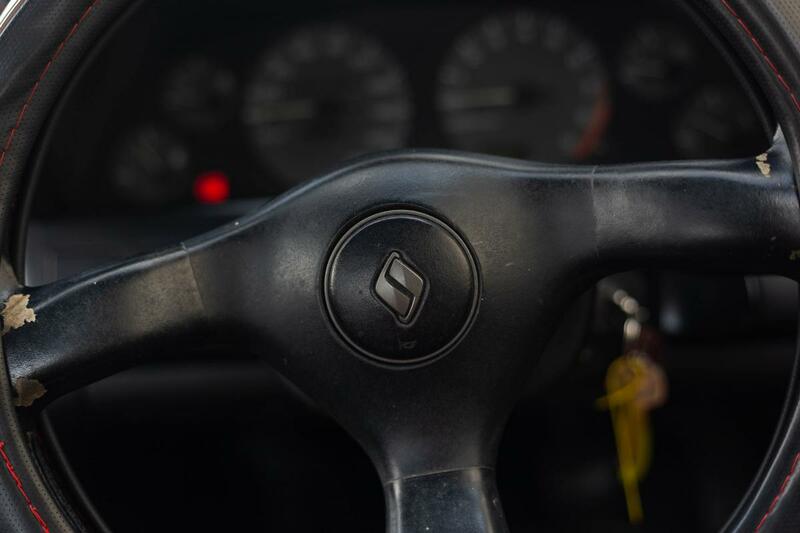 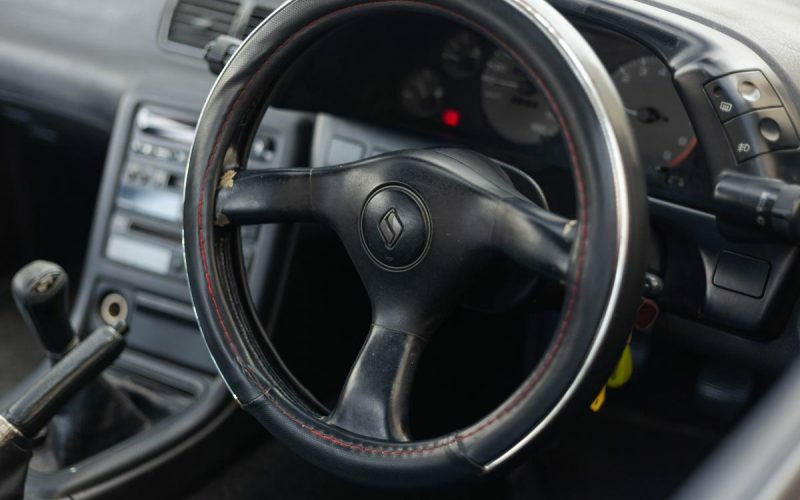 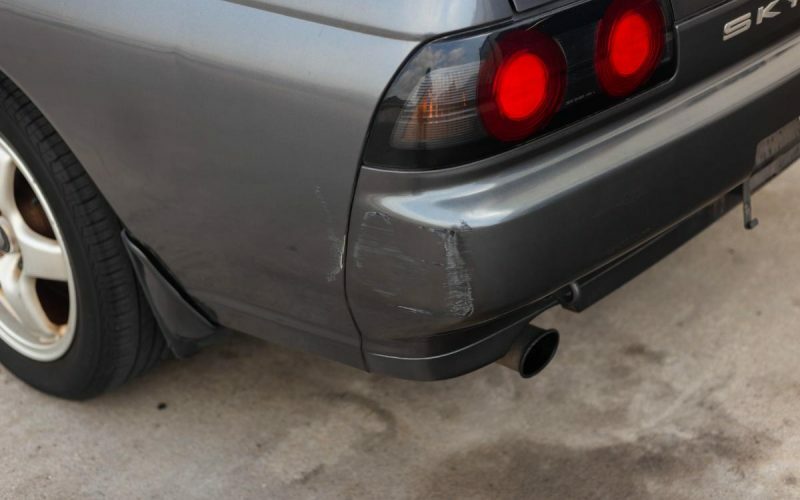 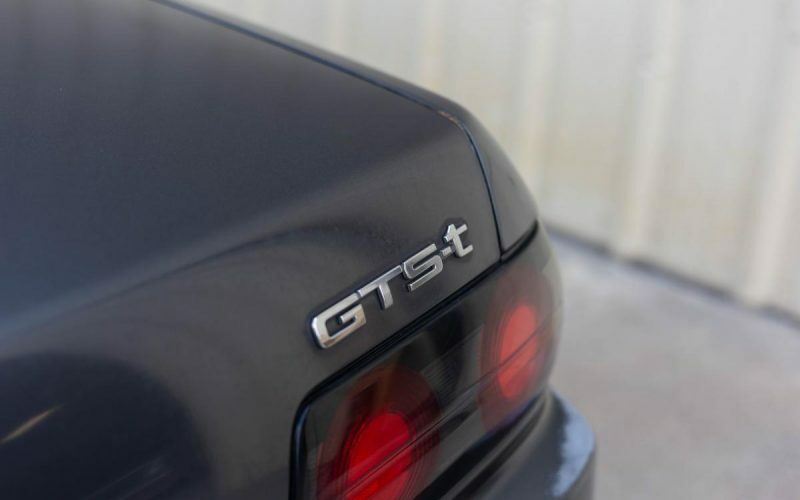 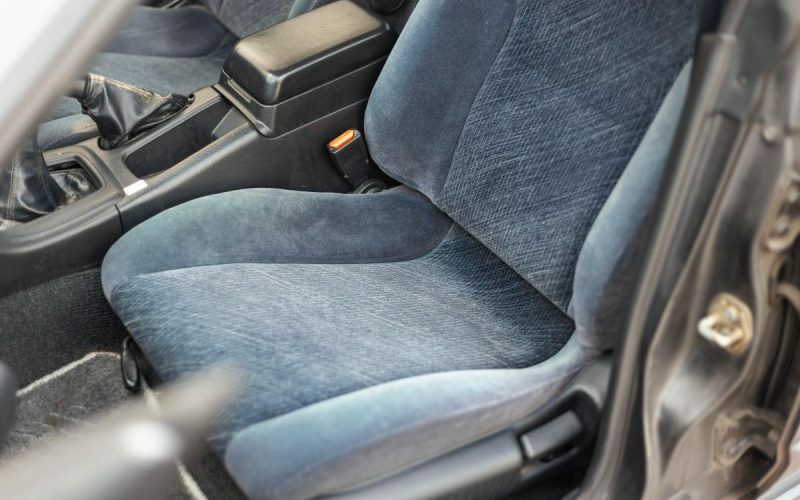 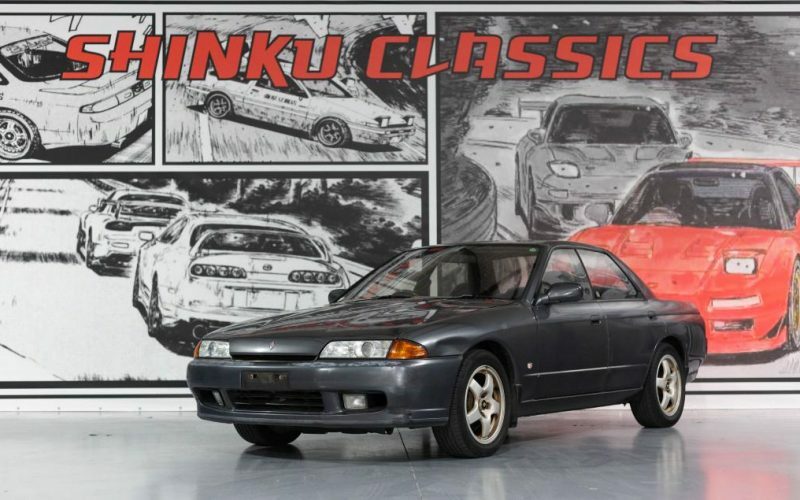 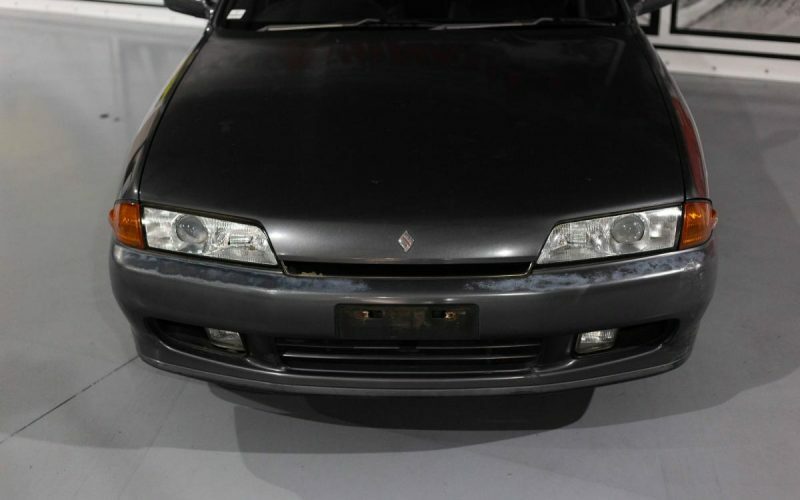 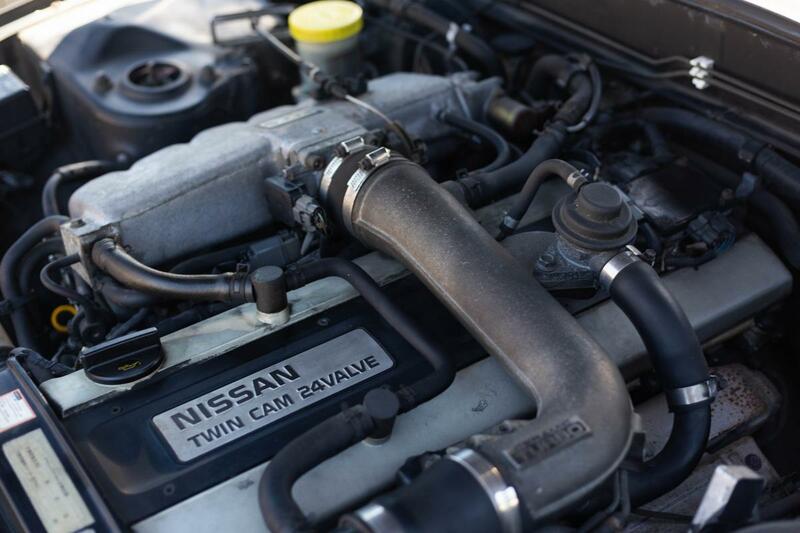 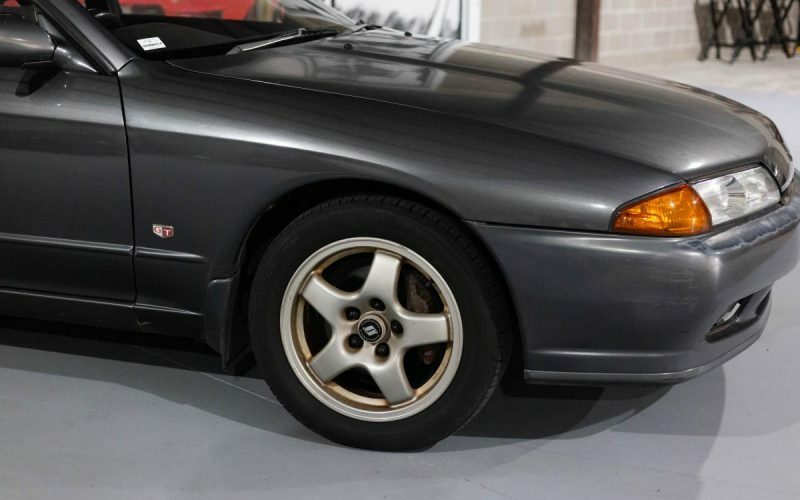 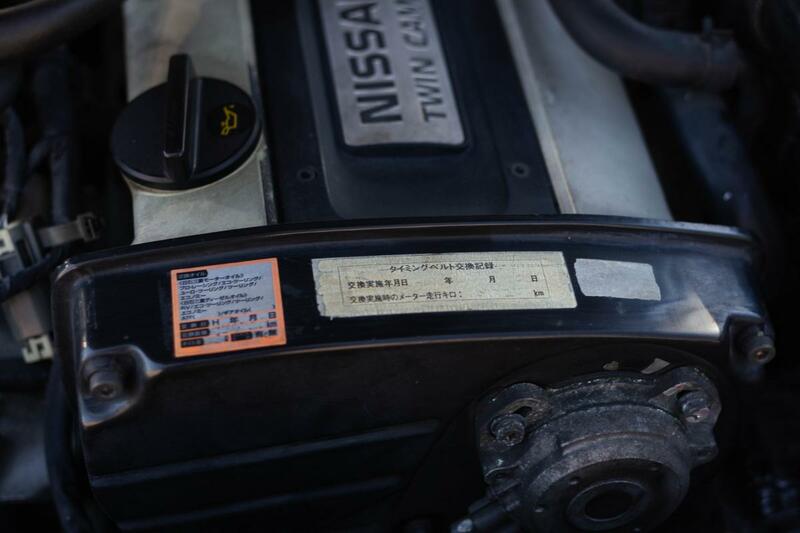 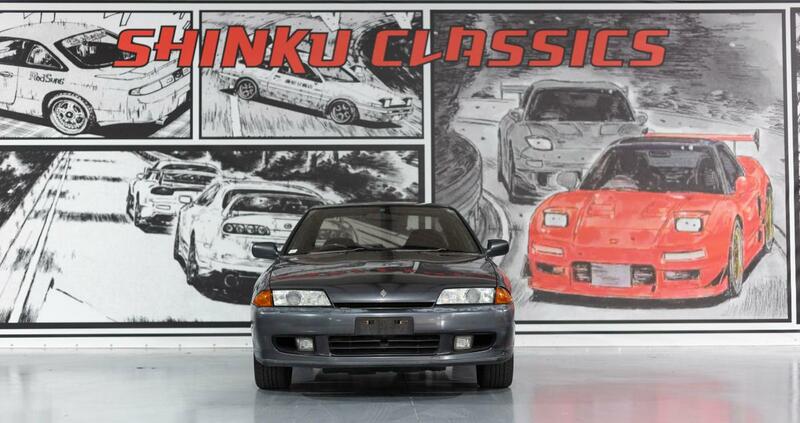 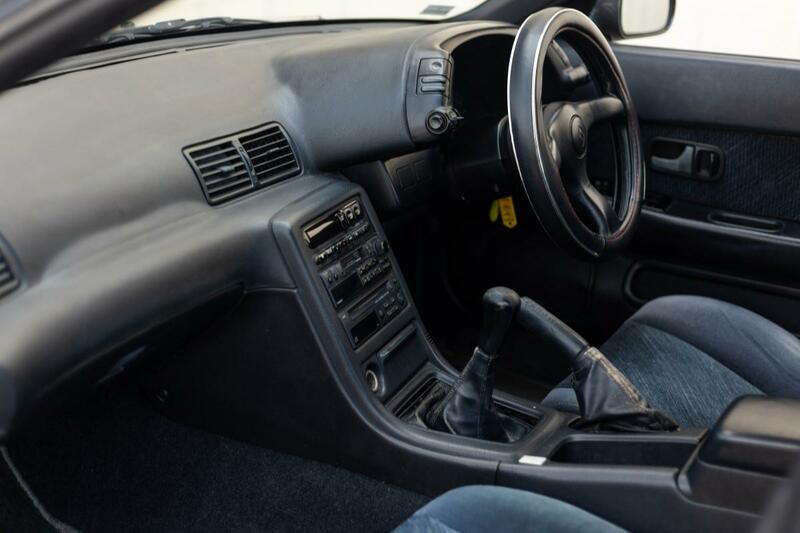 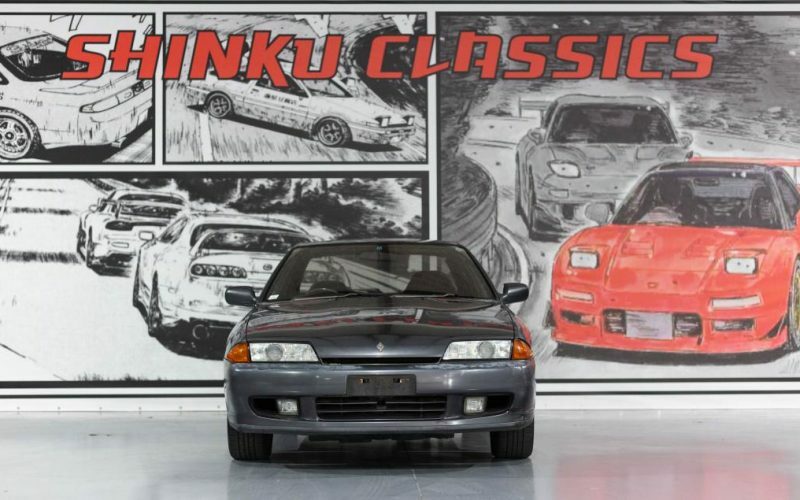 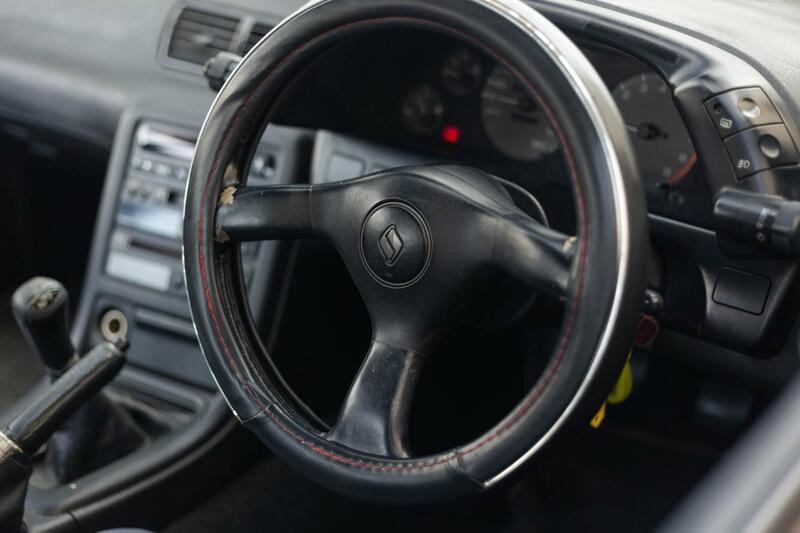 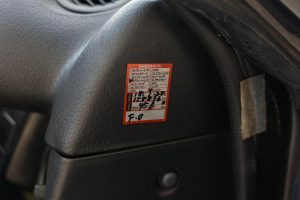 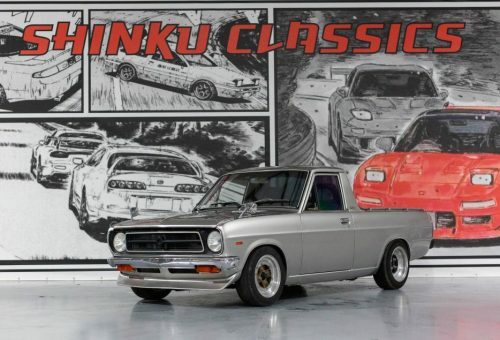 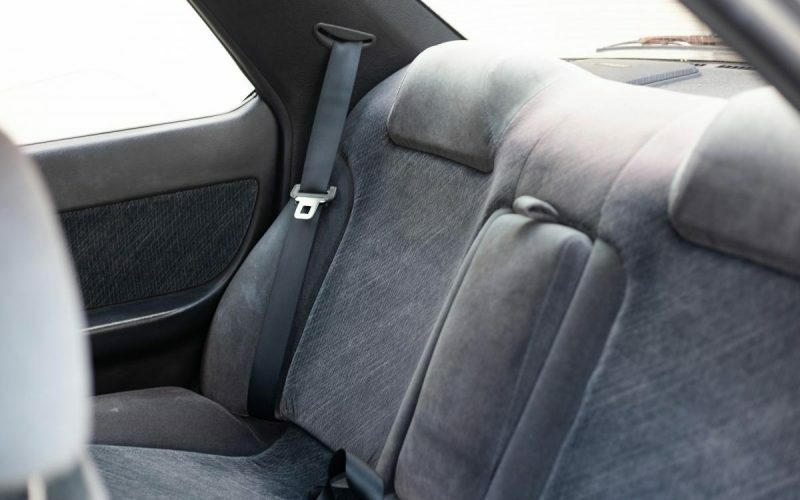 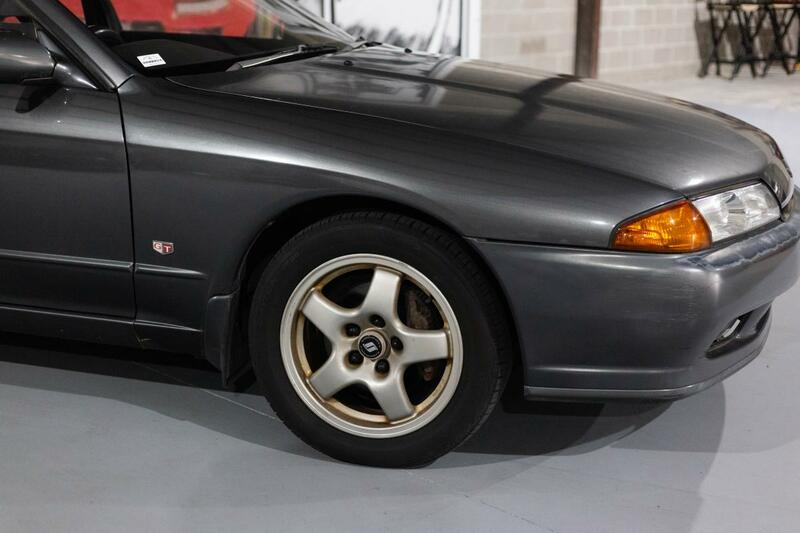 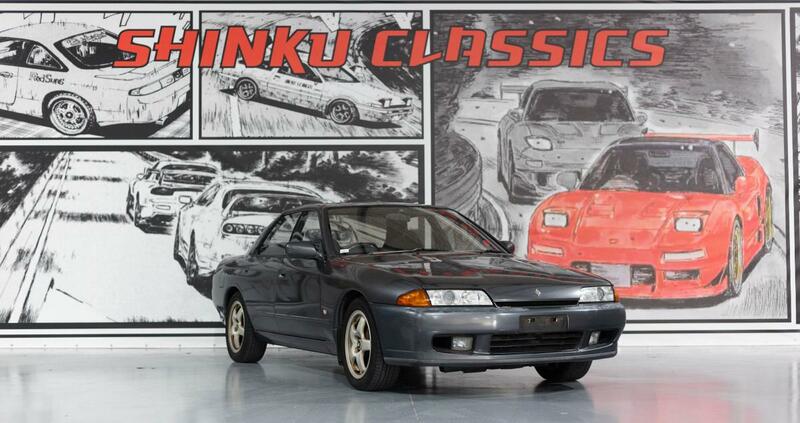 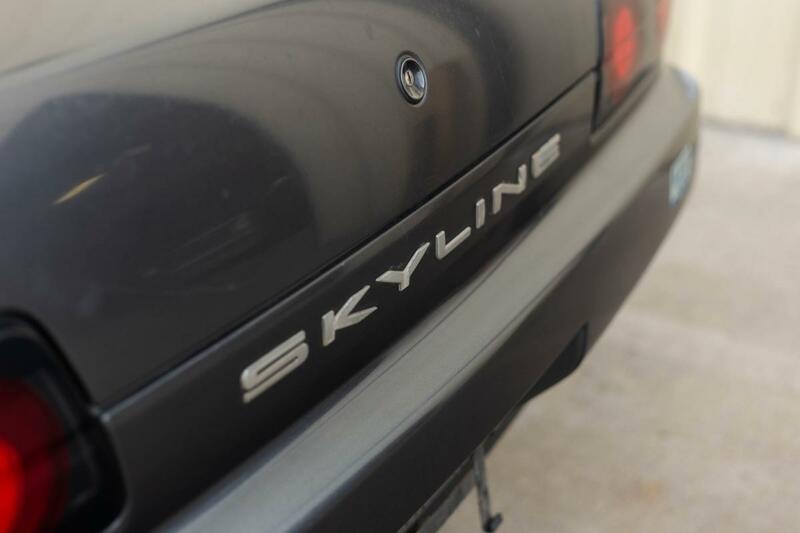 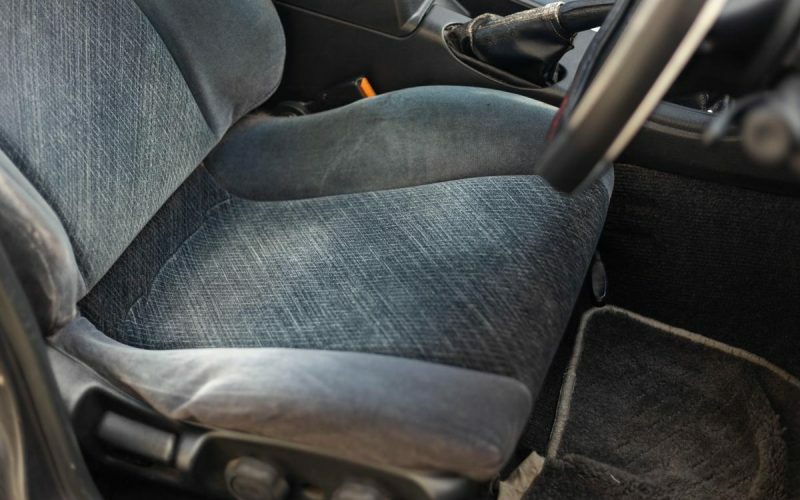 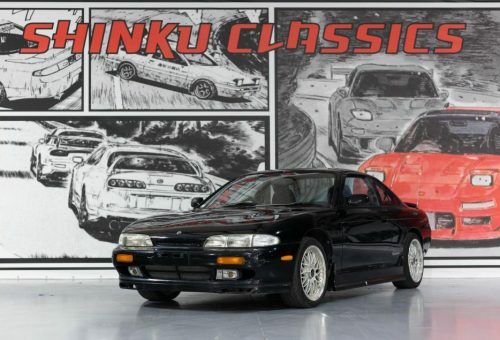 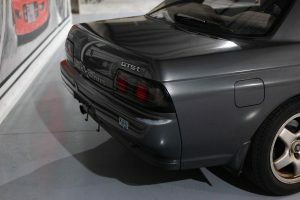 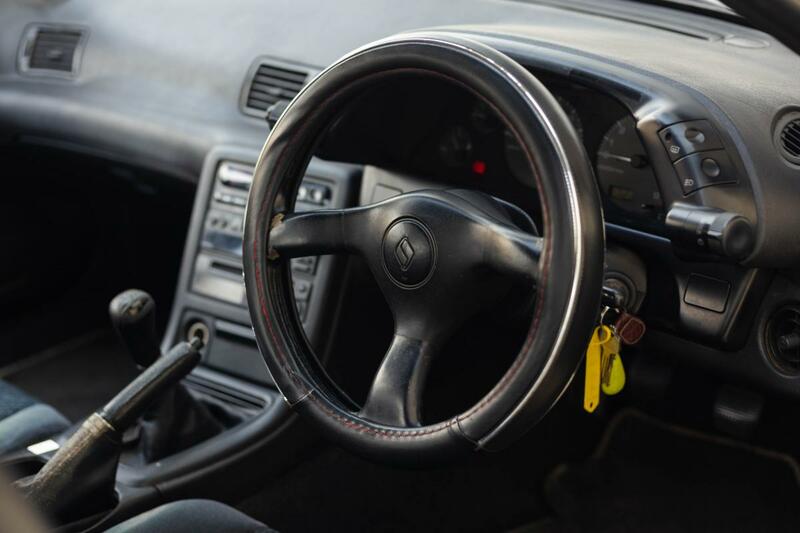 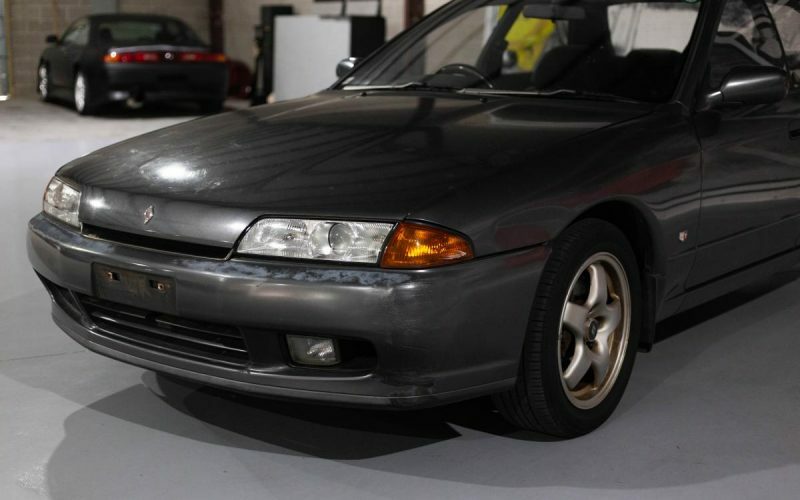 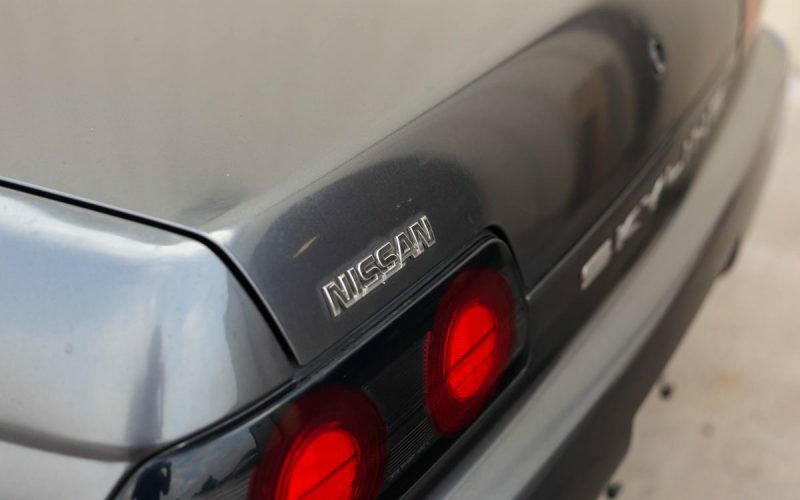 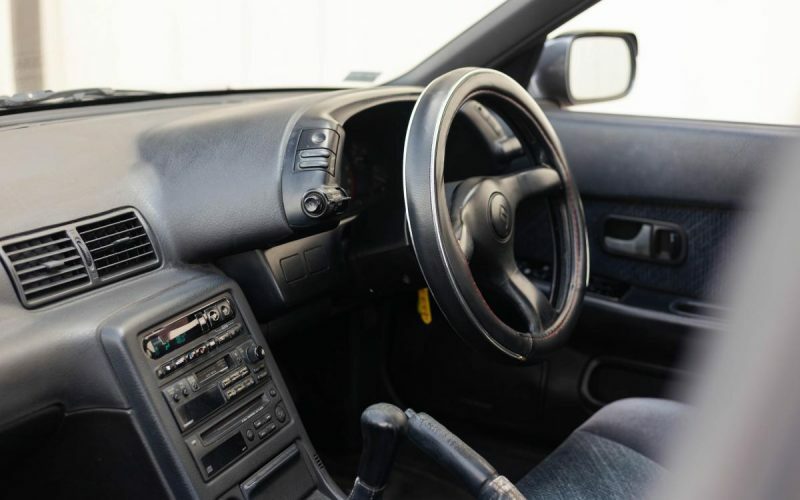 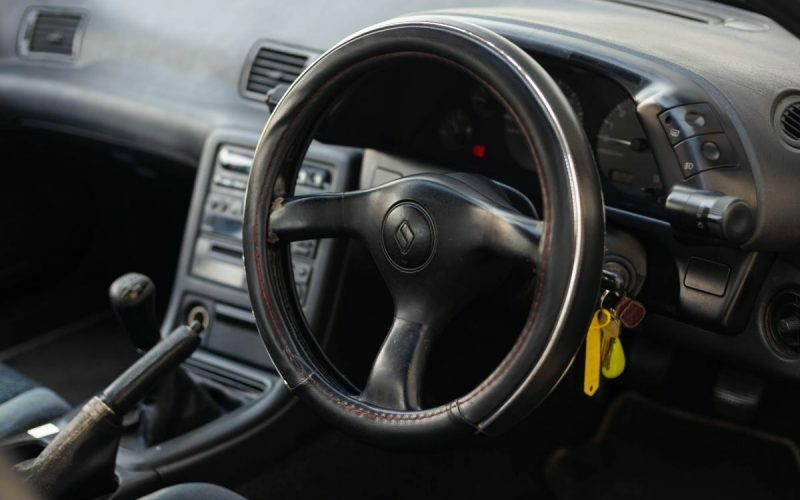 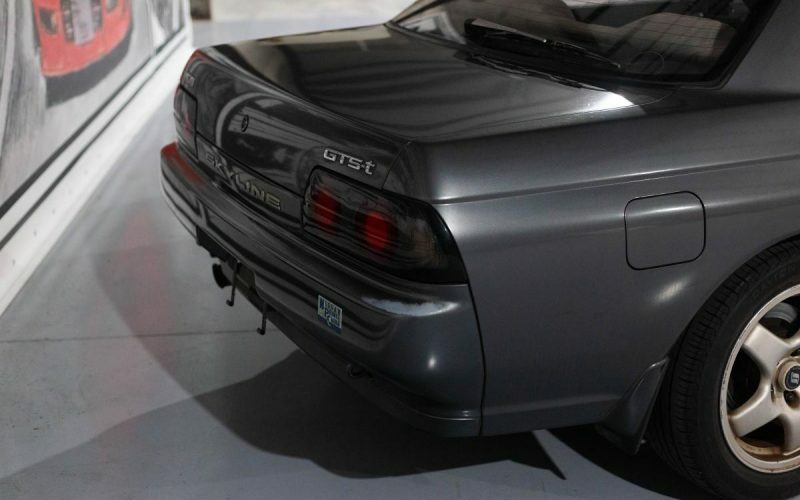 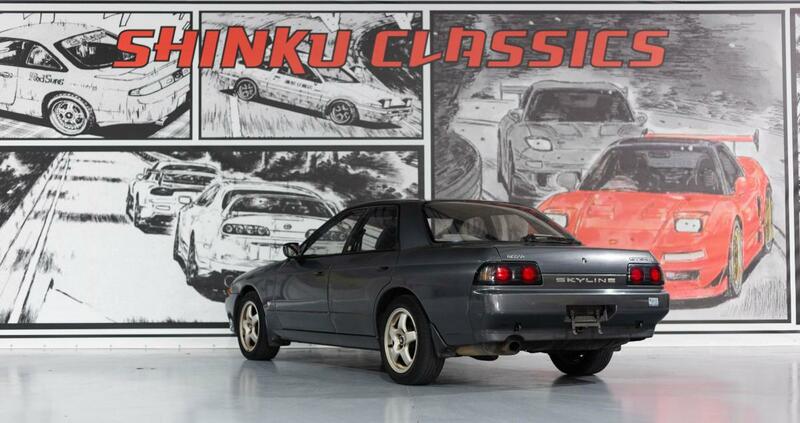 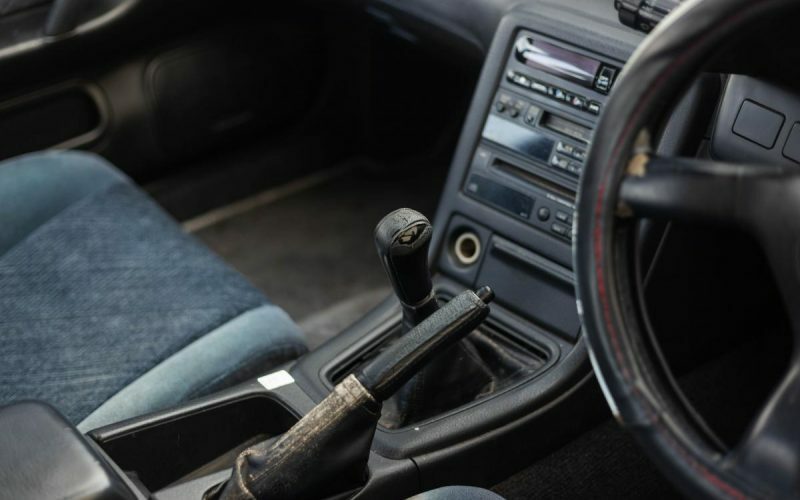 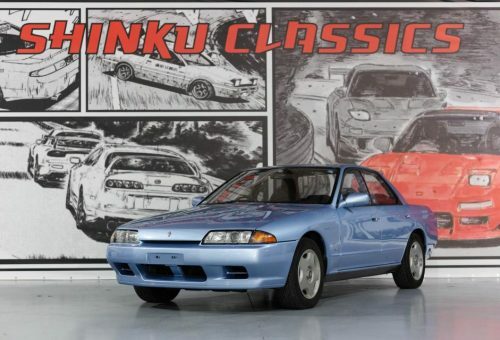 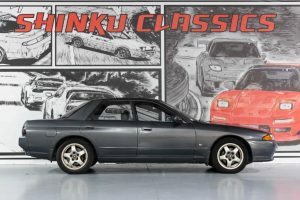 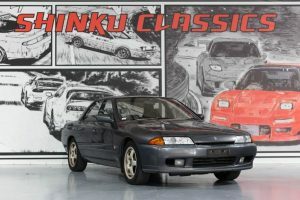 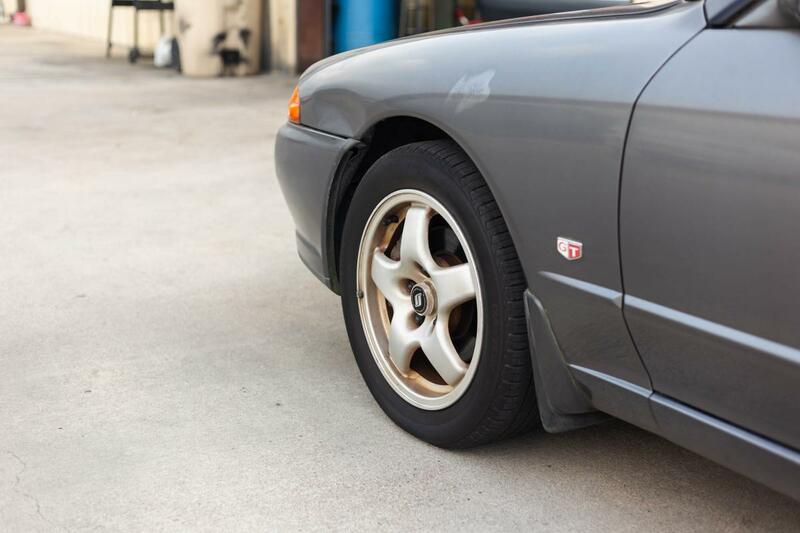 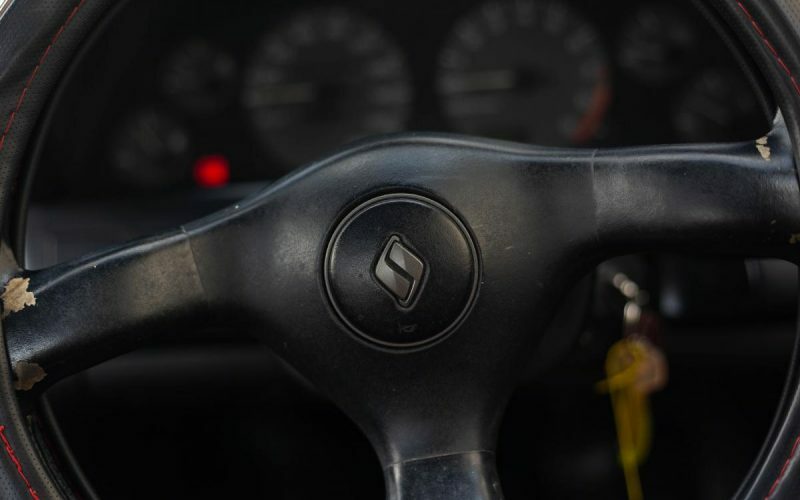 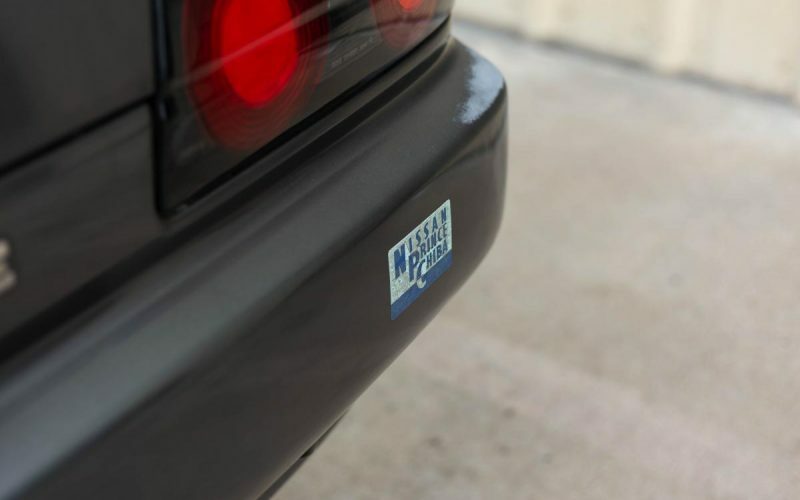 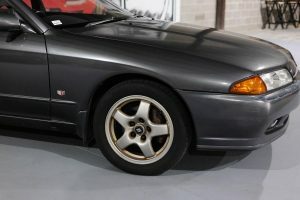 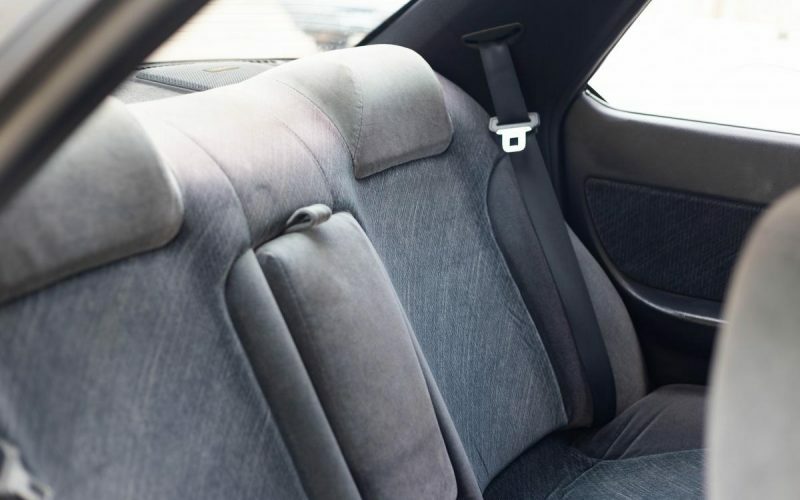 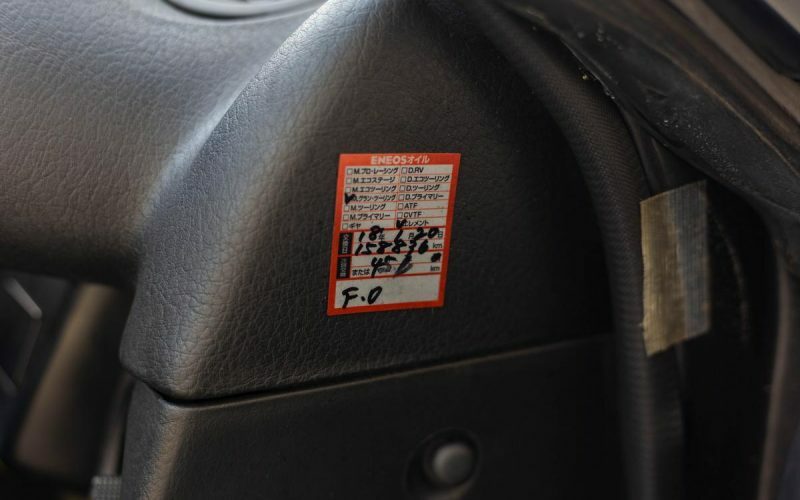 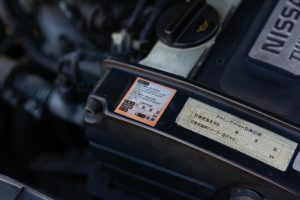 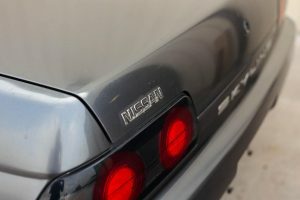 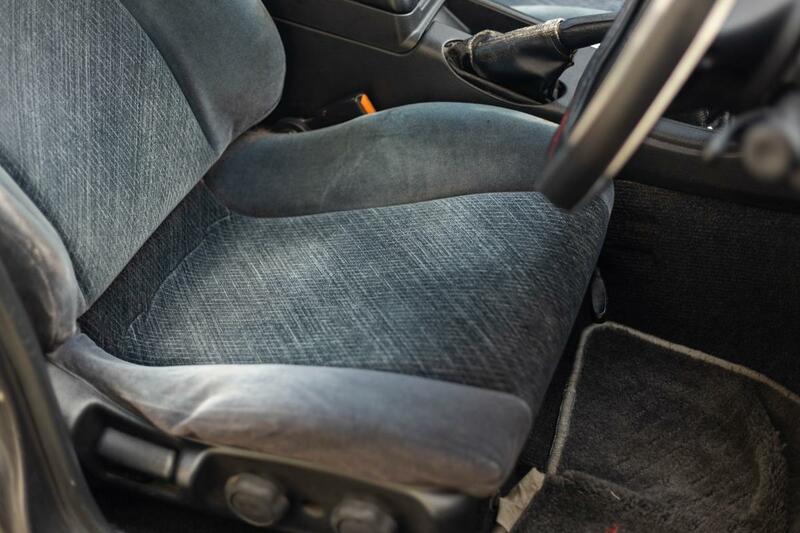 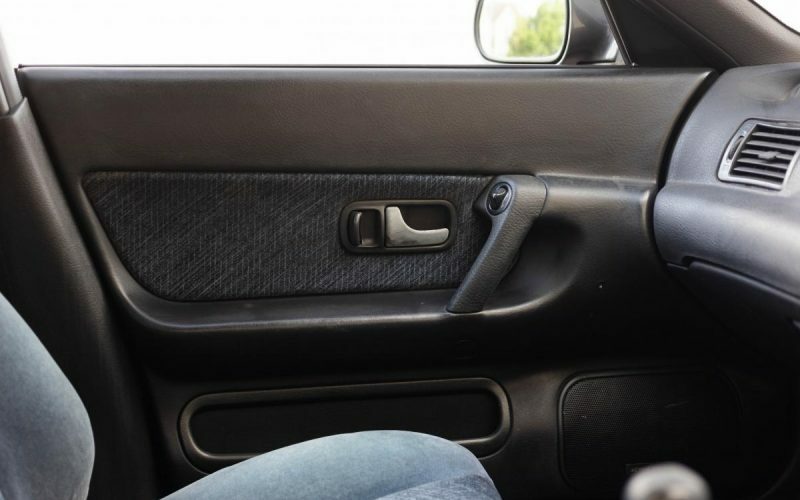 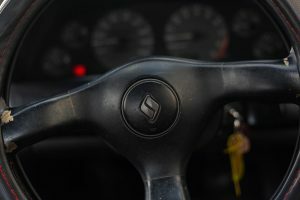 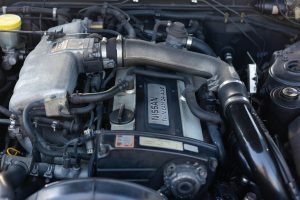 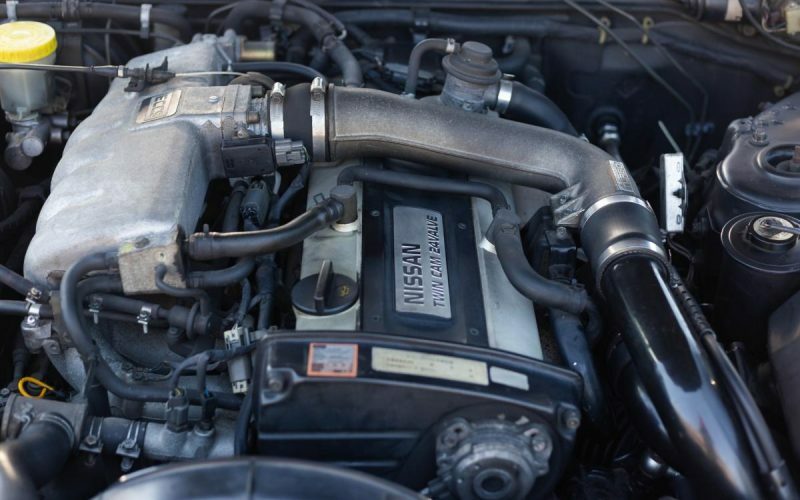 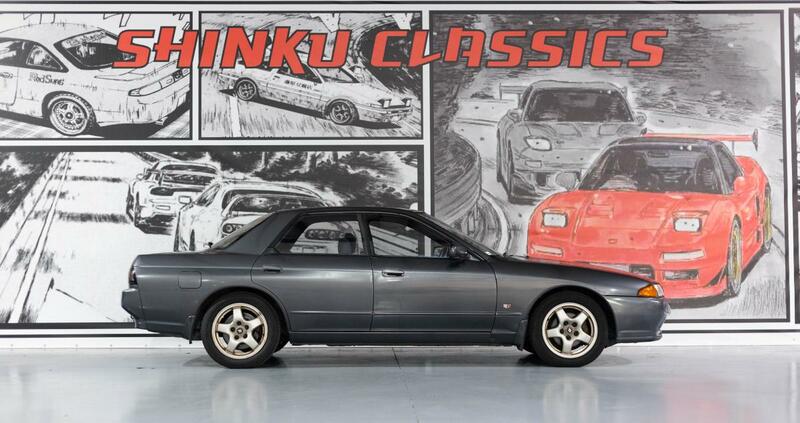 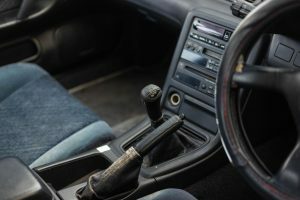 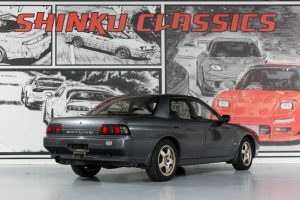 This 1992 Nissan Skyline GTS-T has 219,000 kilometers which is about 136,000 original miles. 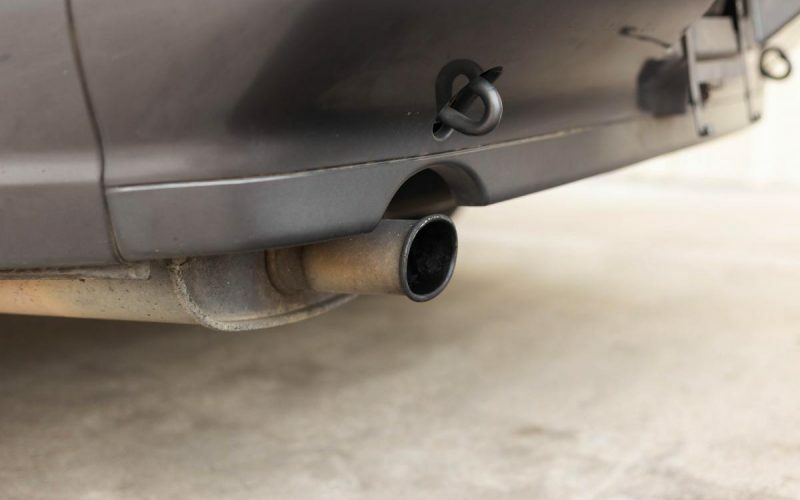 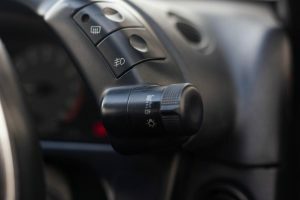 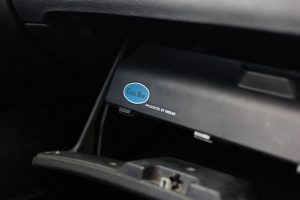 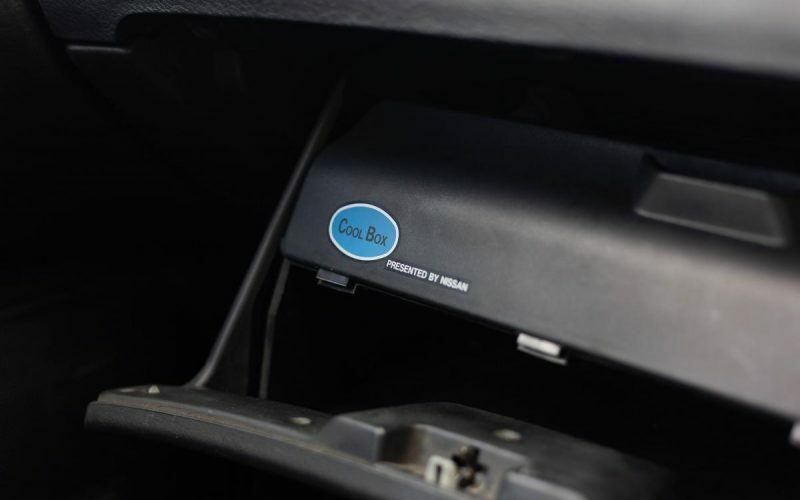 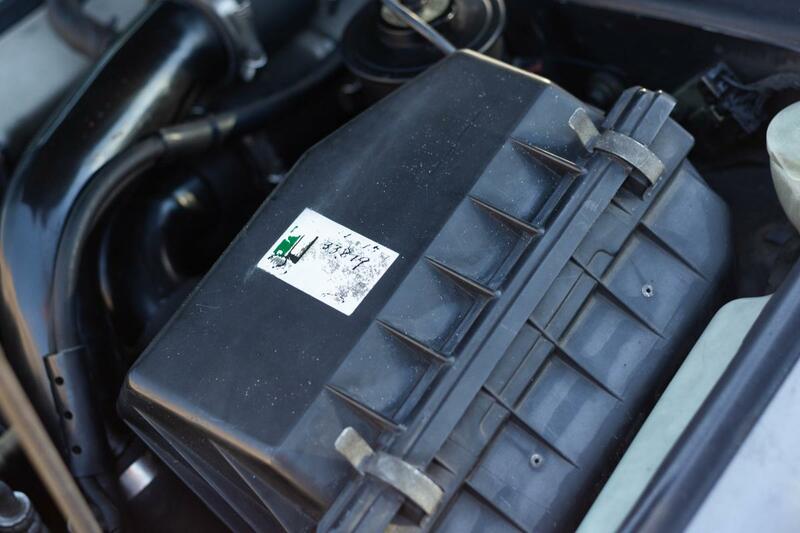 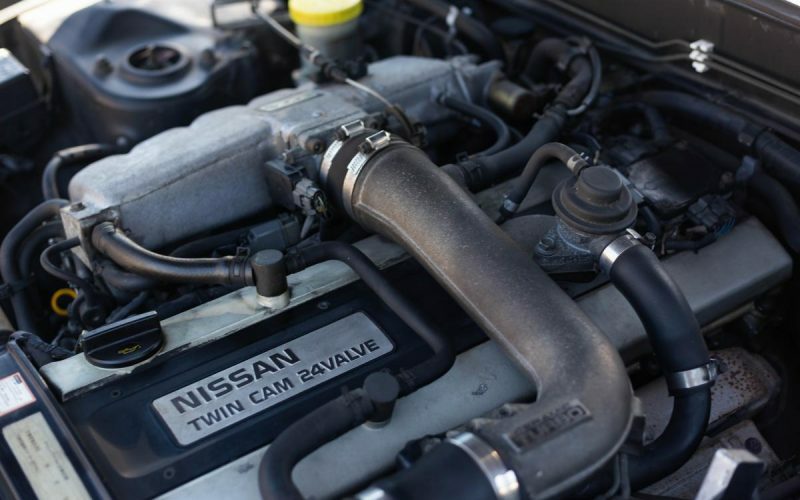 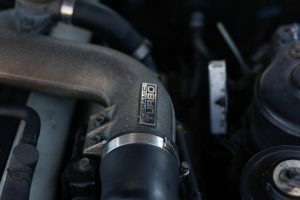 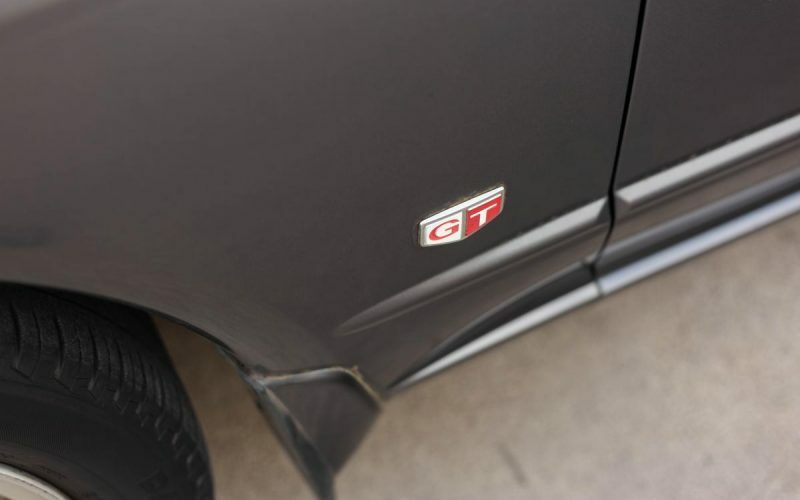 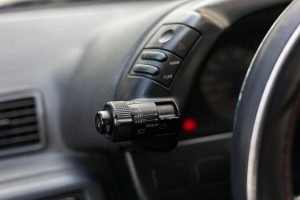 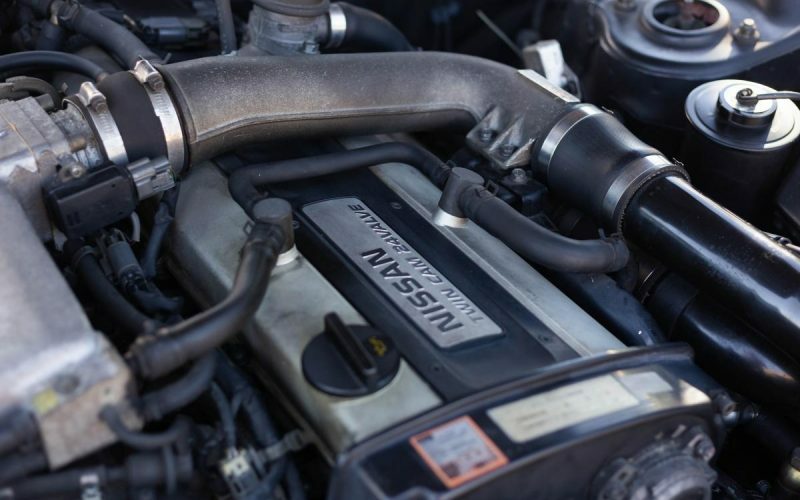 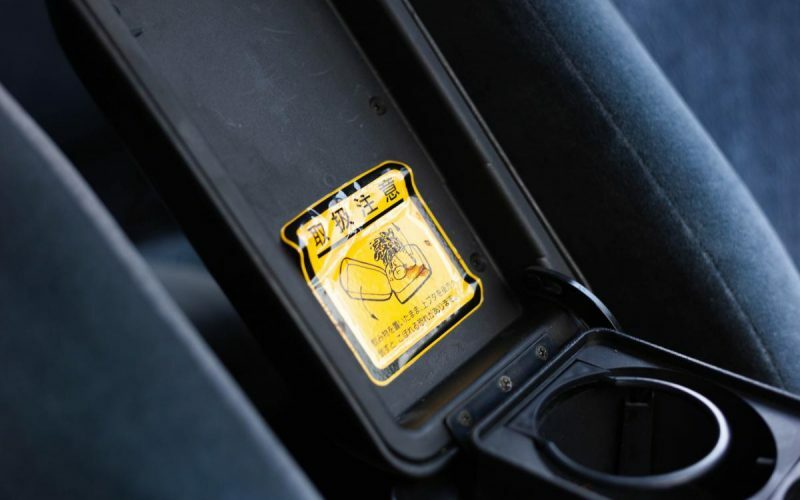 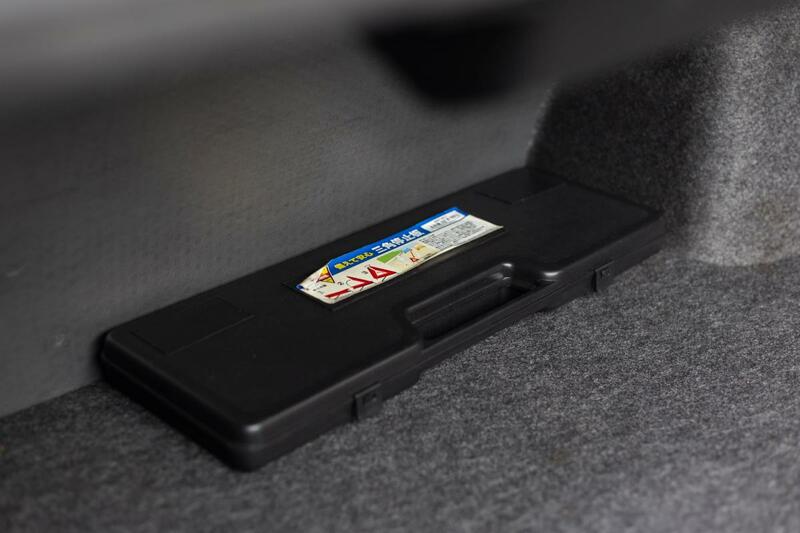 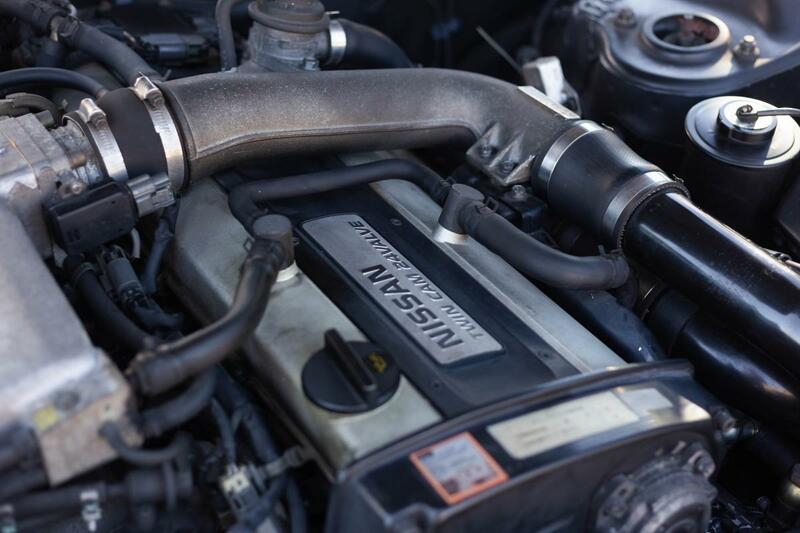 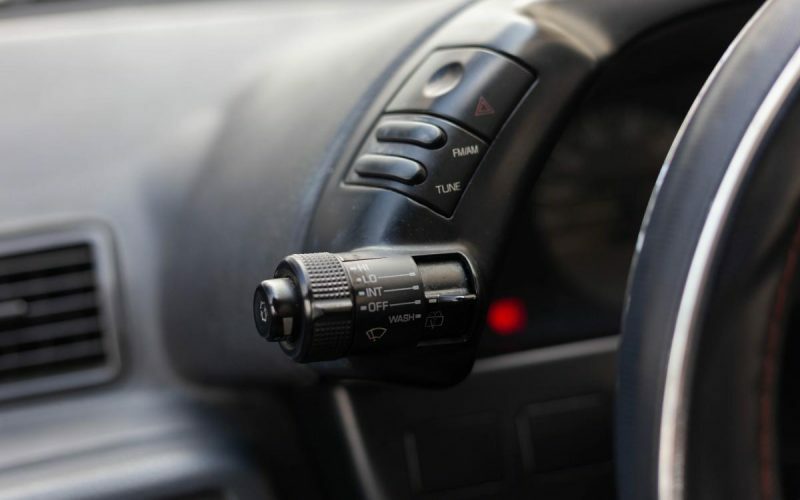 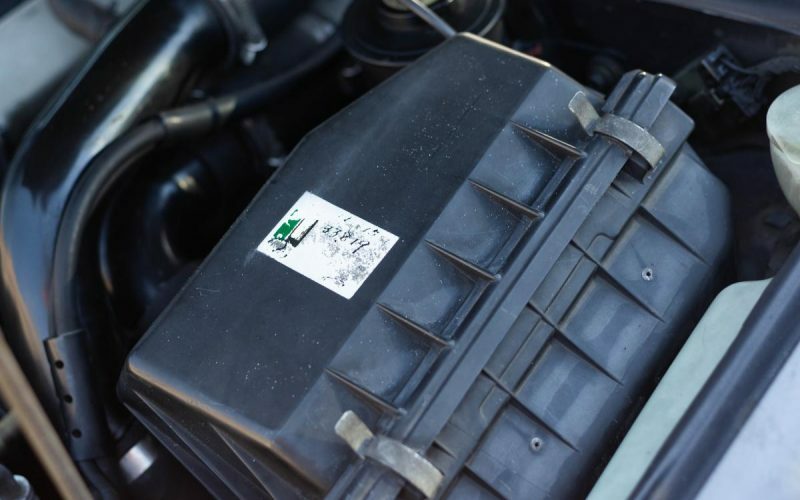 It is equipped with an RB20DET that starts up perfectly, idles steady, and revs smoothly throughout the Rpms. 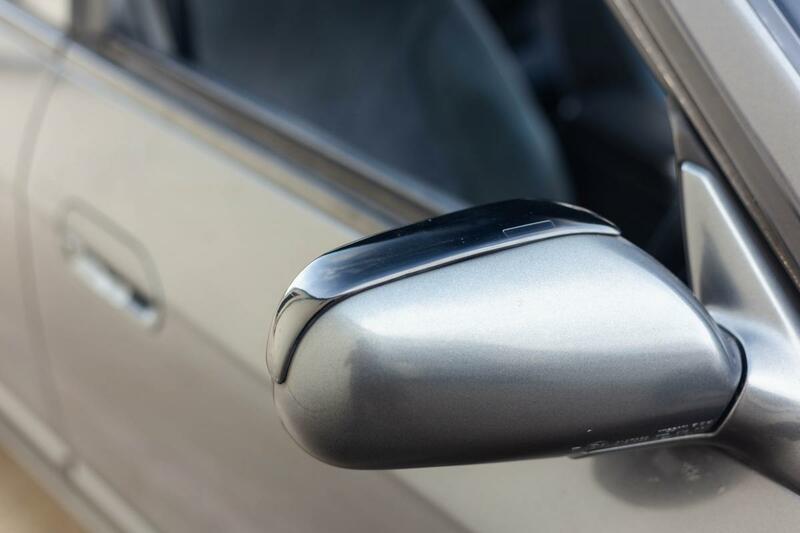 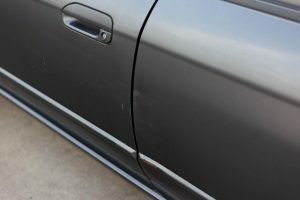 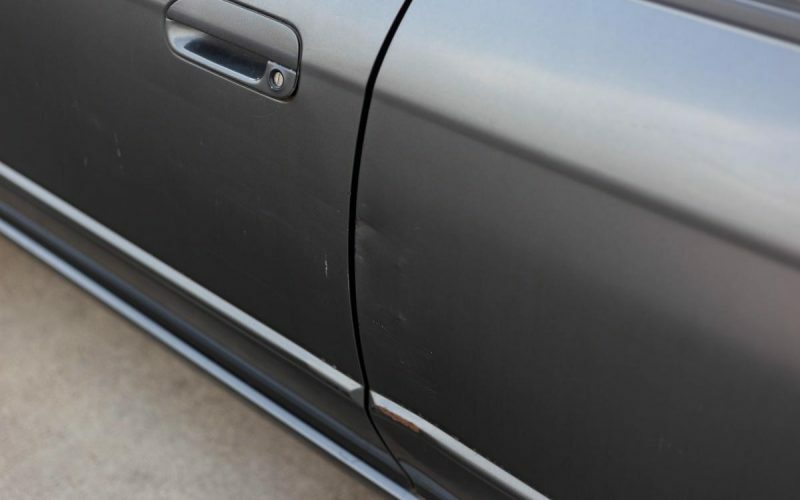 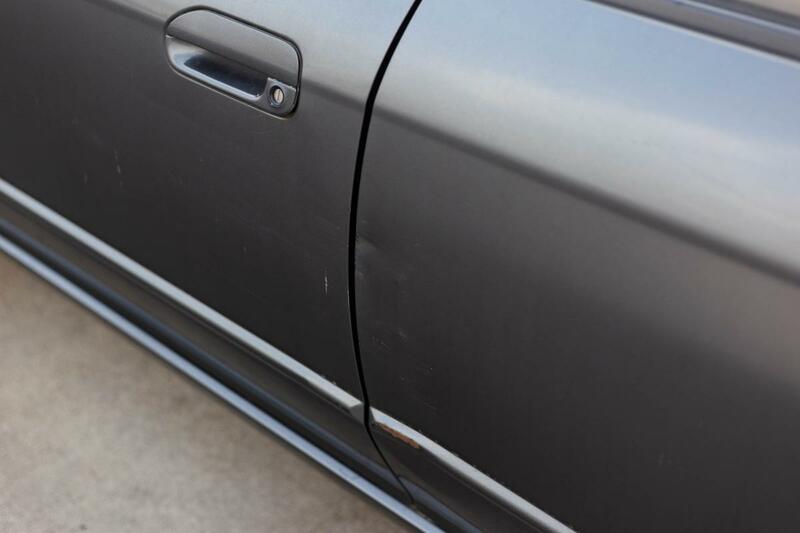 Exterior has some clear coat fade as you can see from the pictures, also a small dent on the fender driver side. 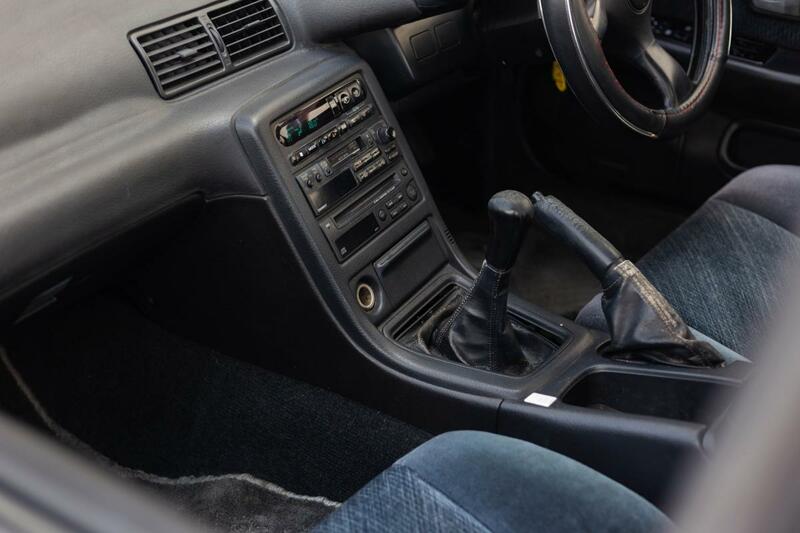 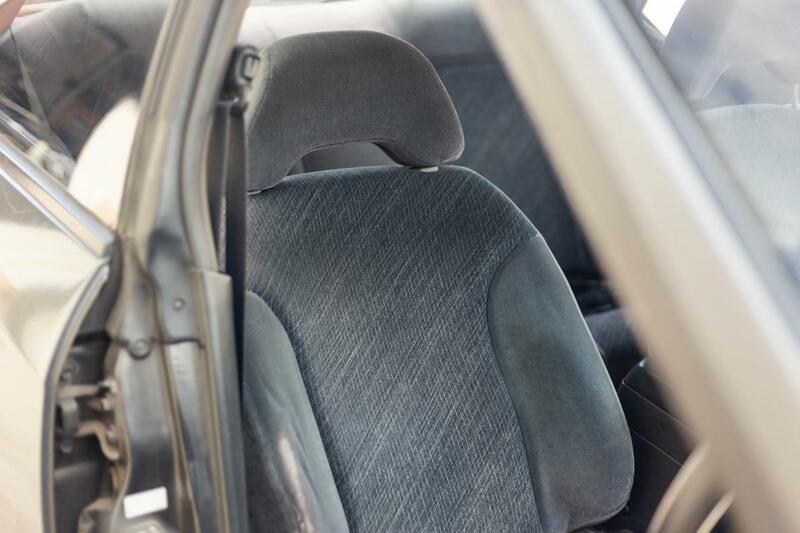 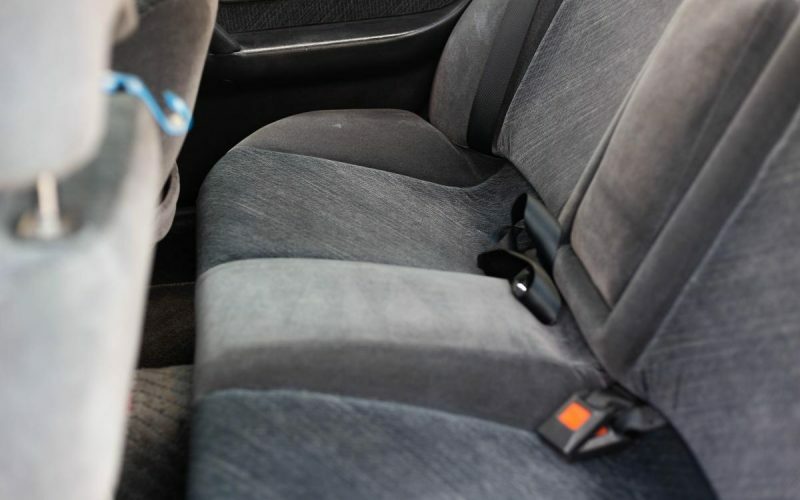 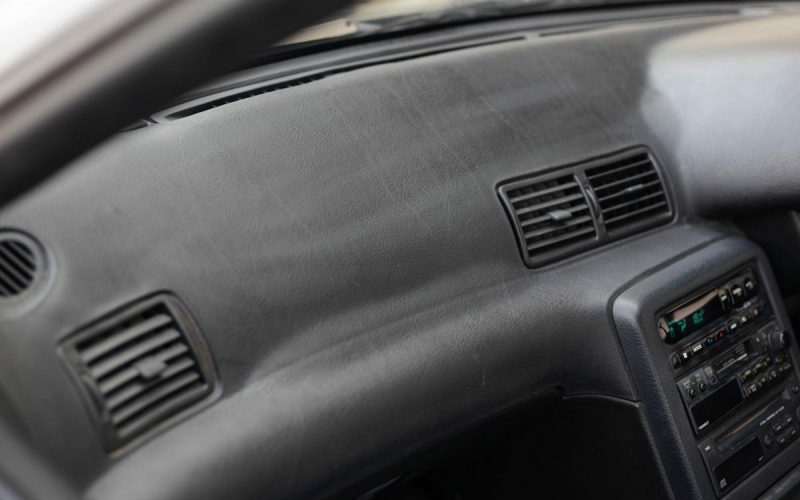 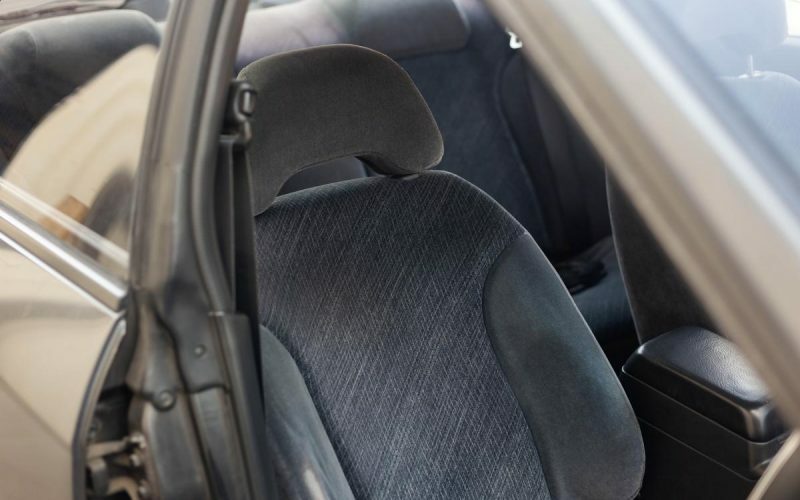 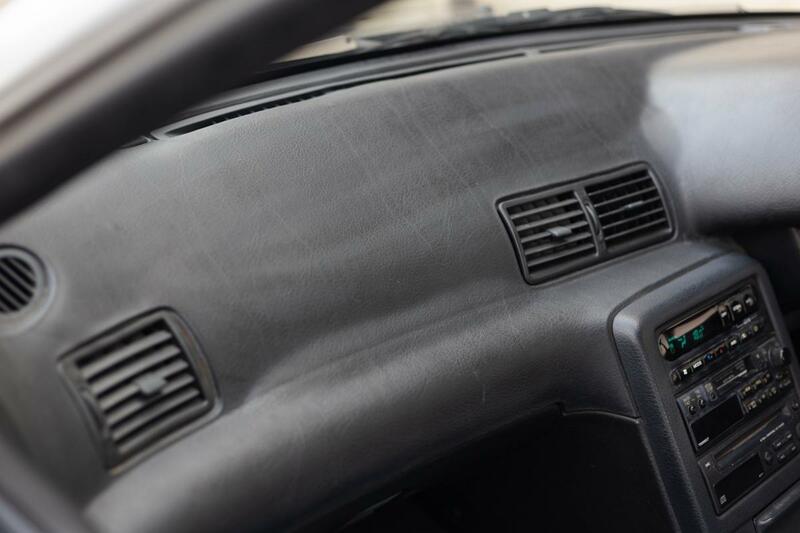 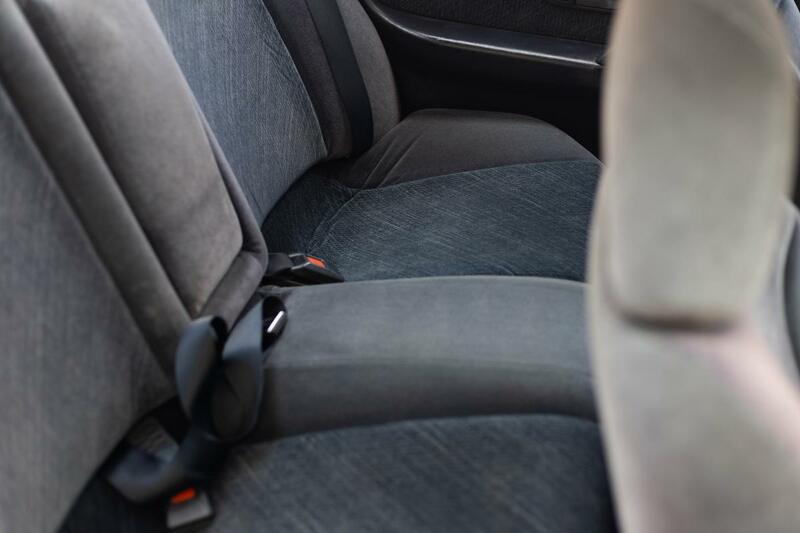 Interior is in great condition a bit of scratches here and there although, no rips or smudges on the seats. 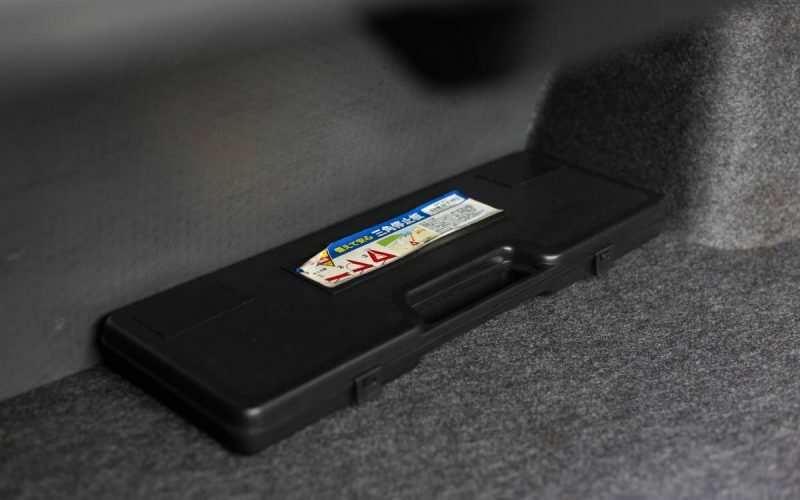 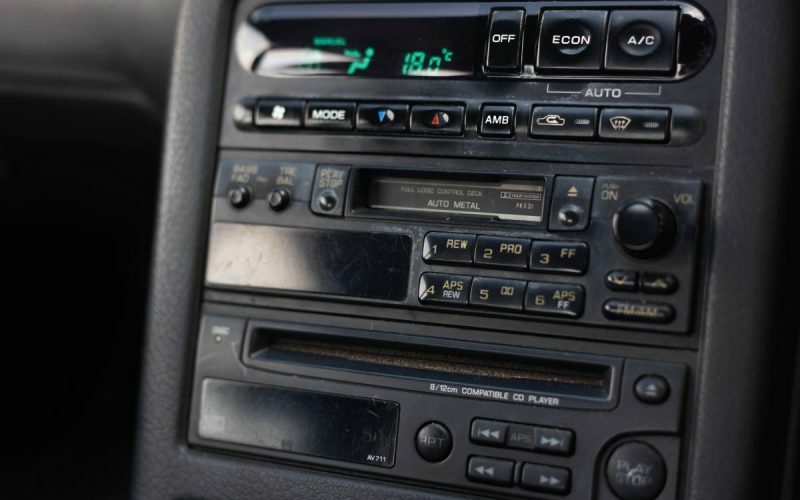 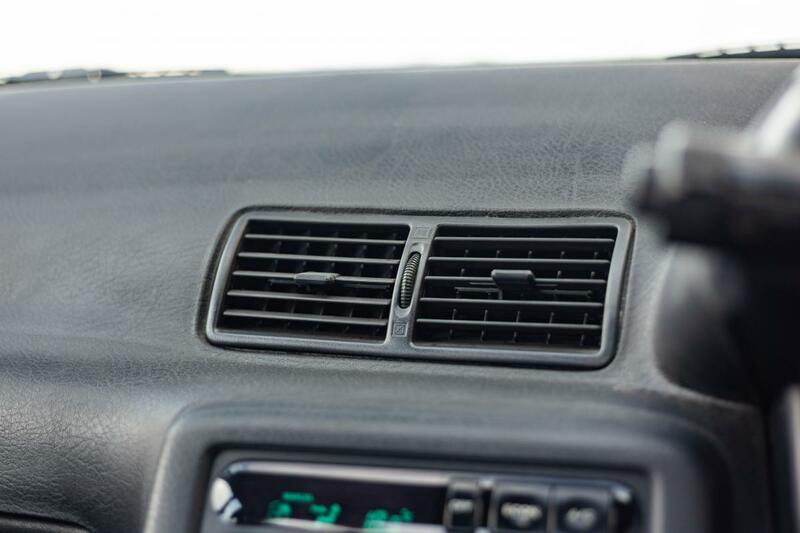 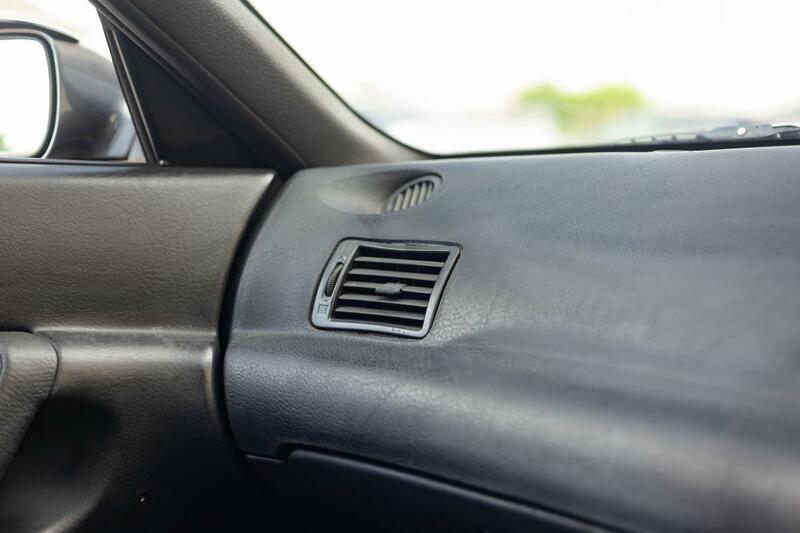 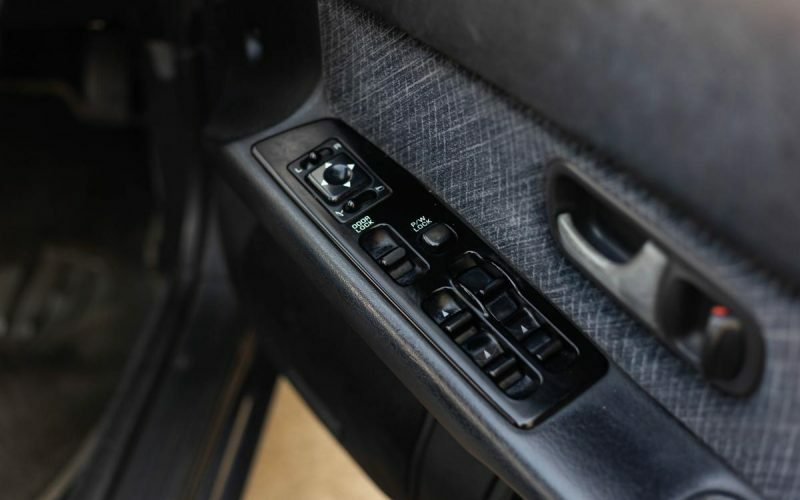 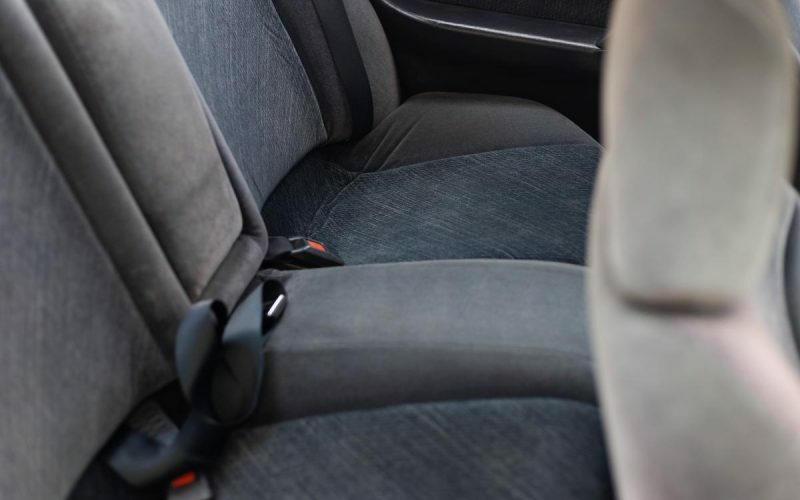 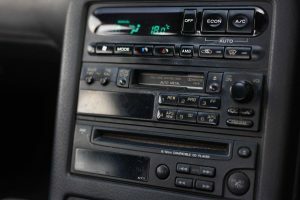 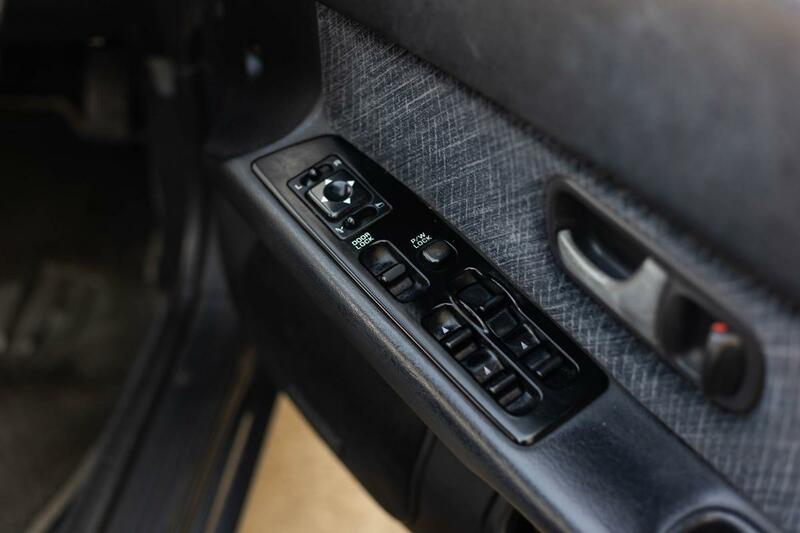 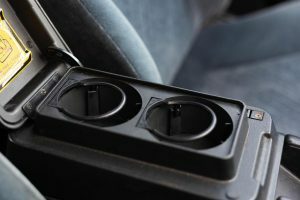 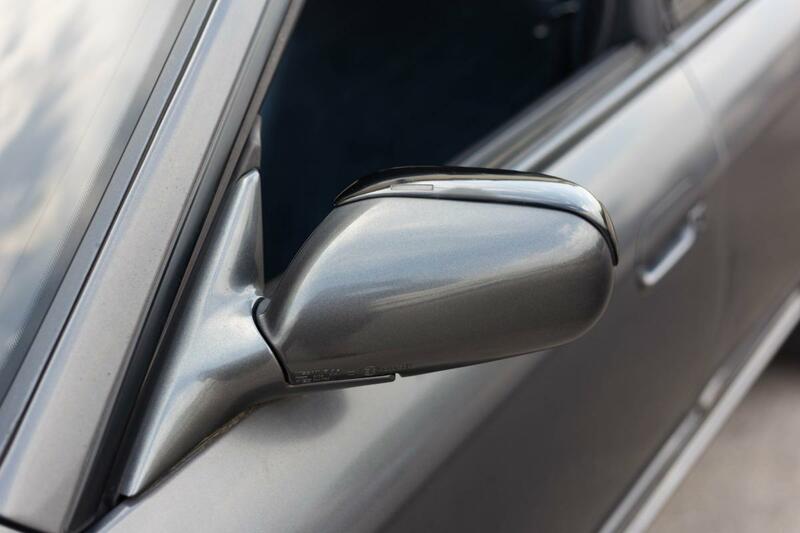 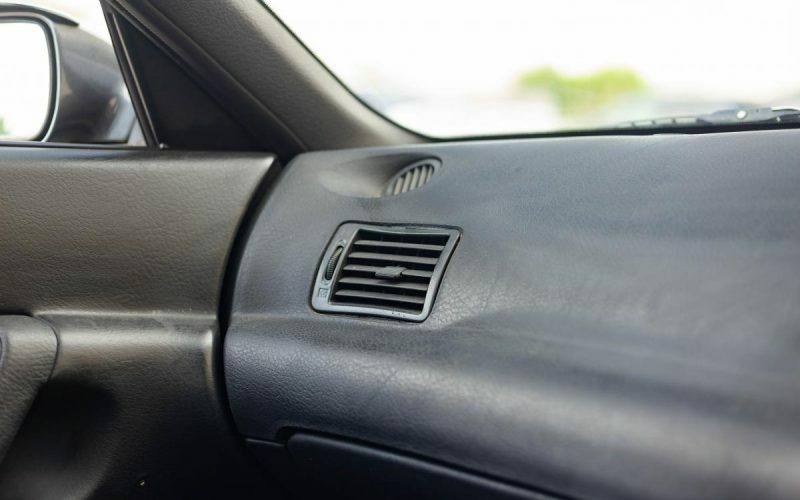 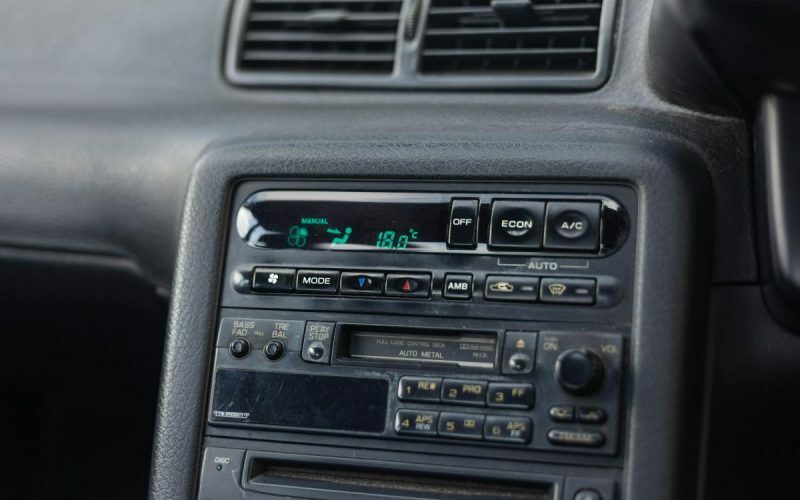 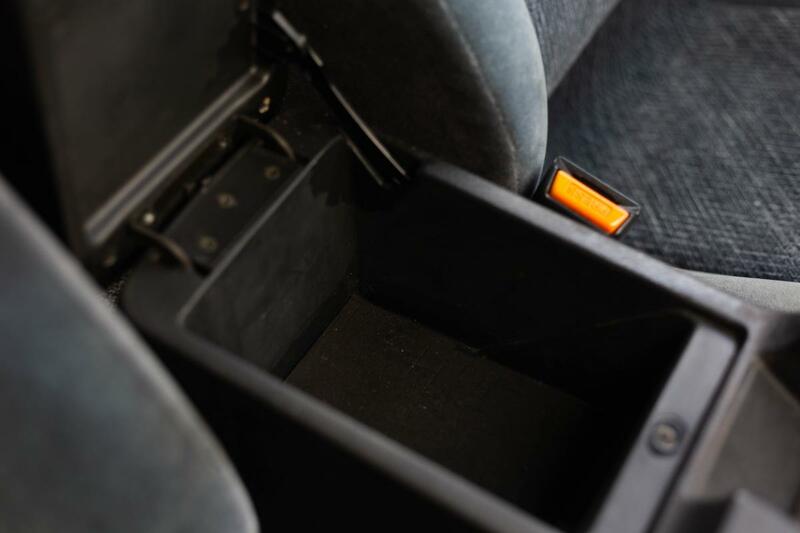 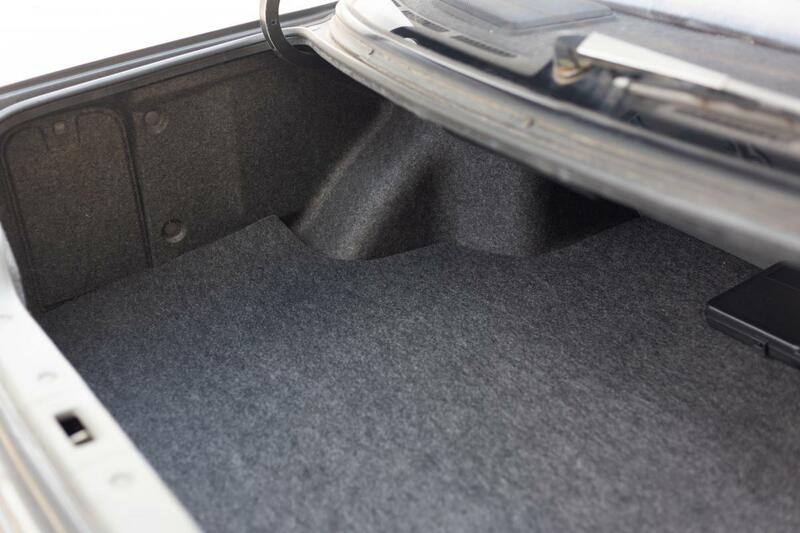 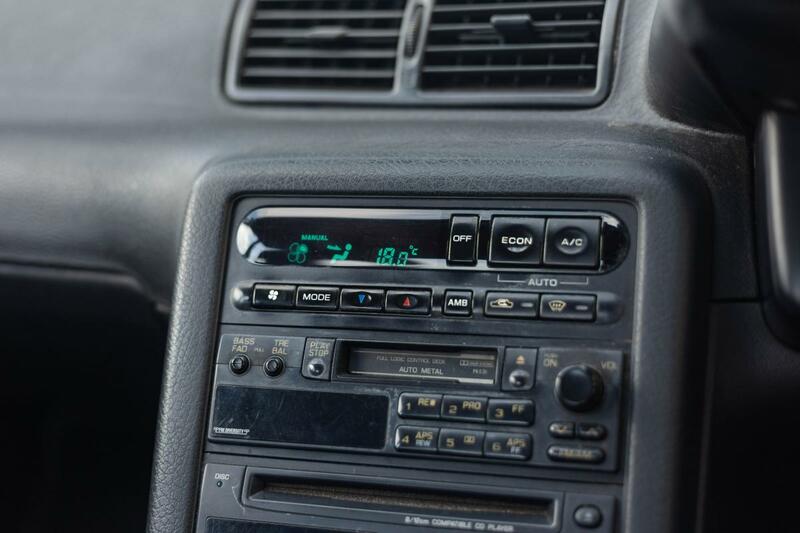 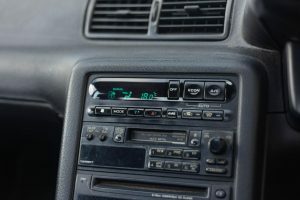 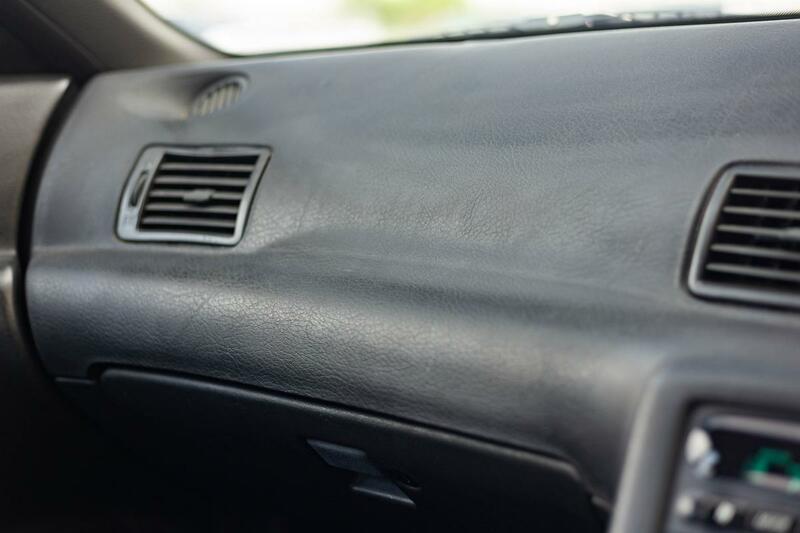 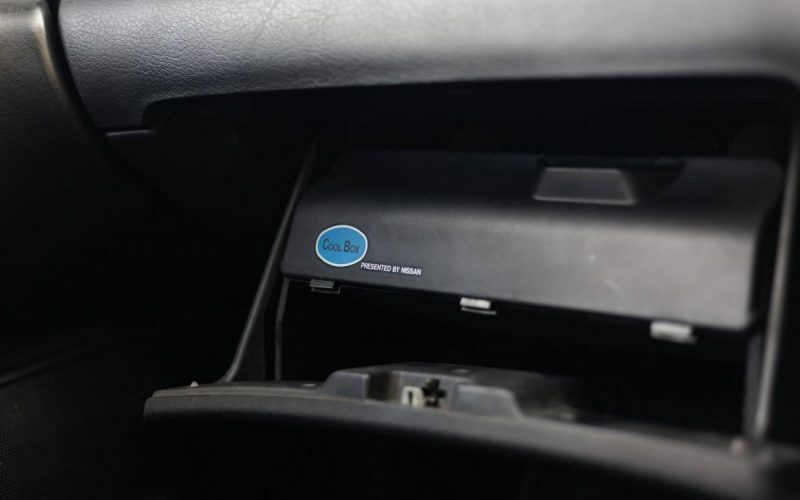 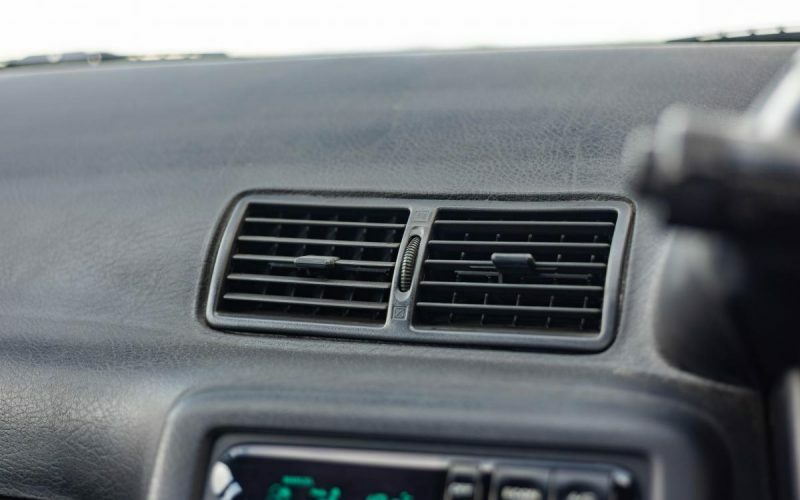 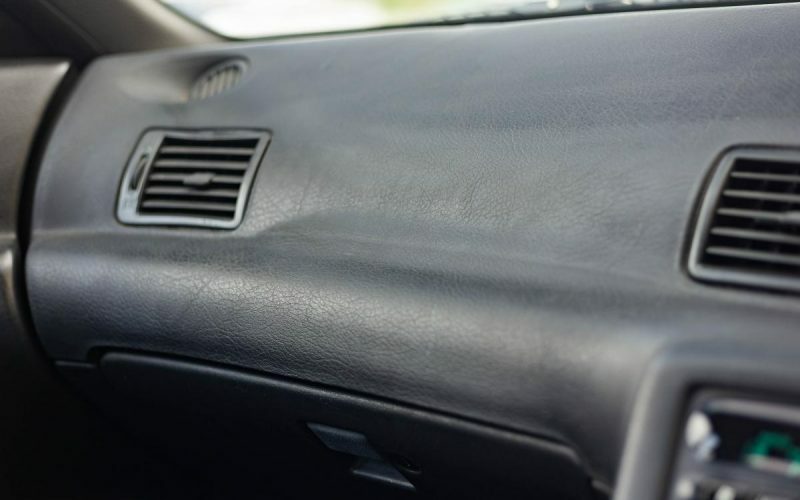 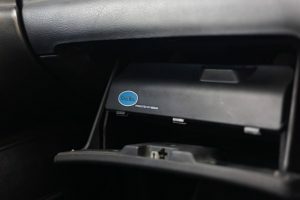 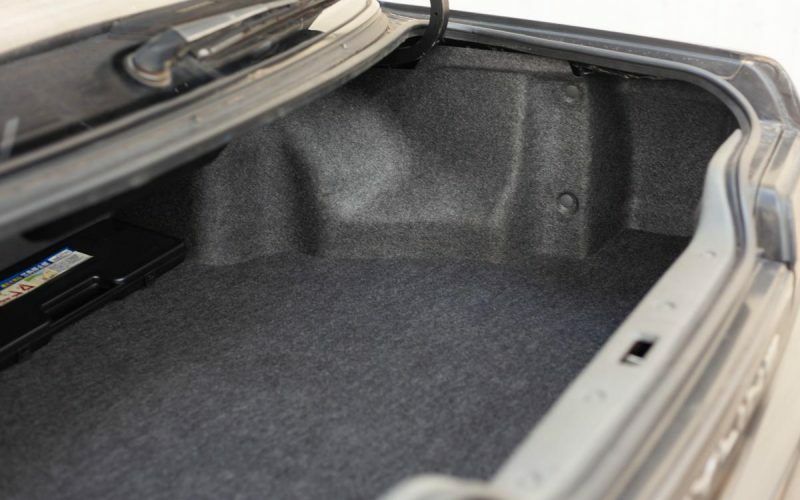 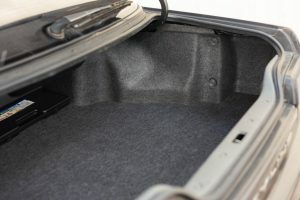 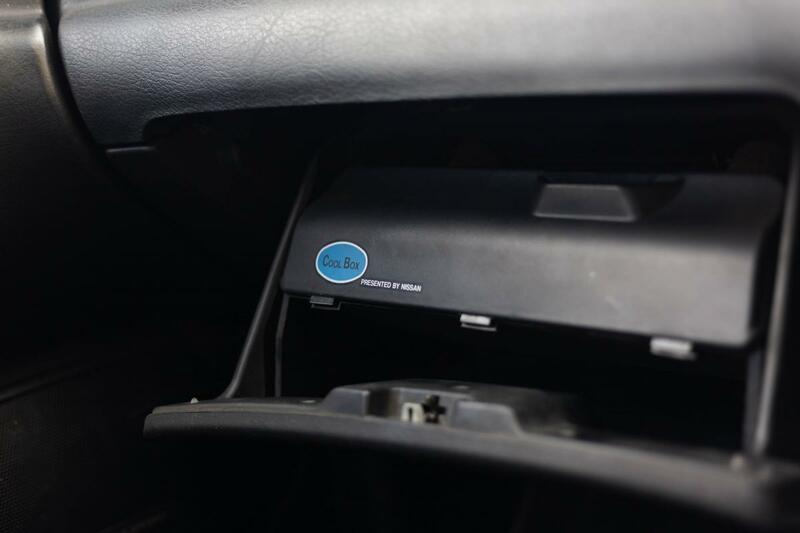 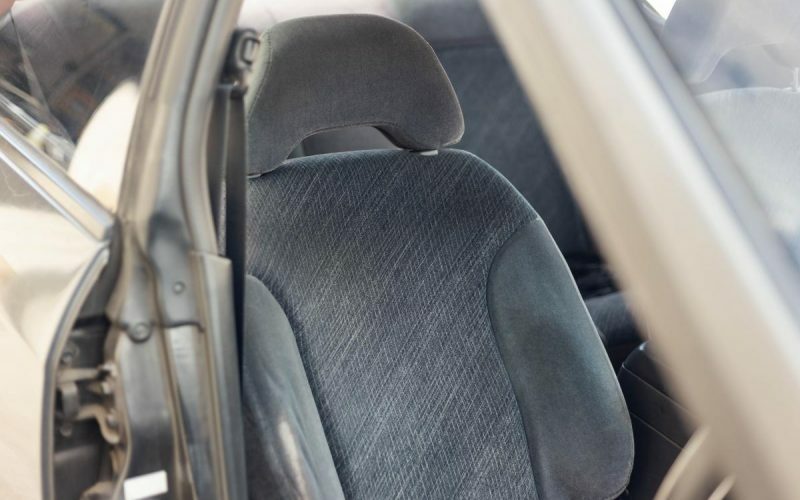 All electronics are in perfect working condition, A/C blows cold or hot depending on your preference. 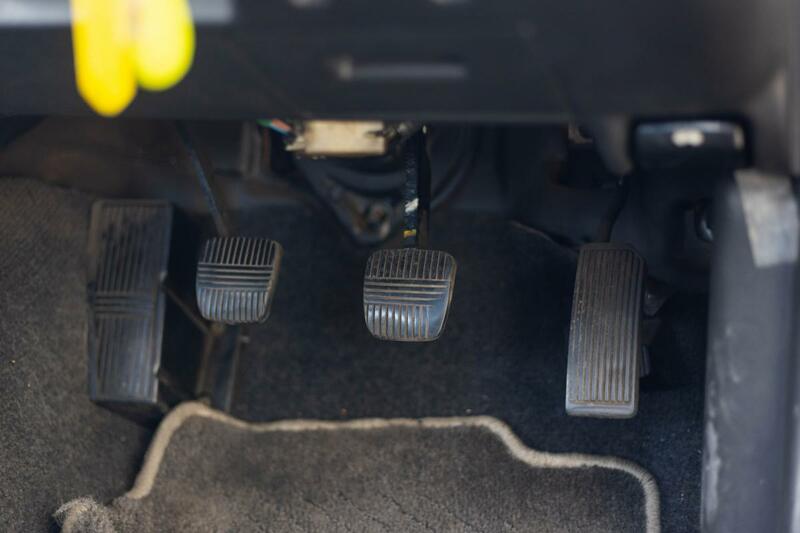 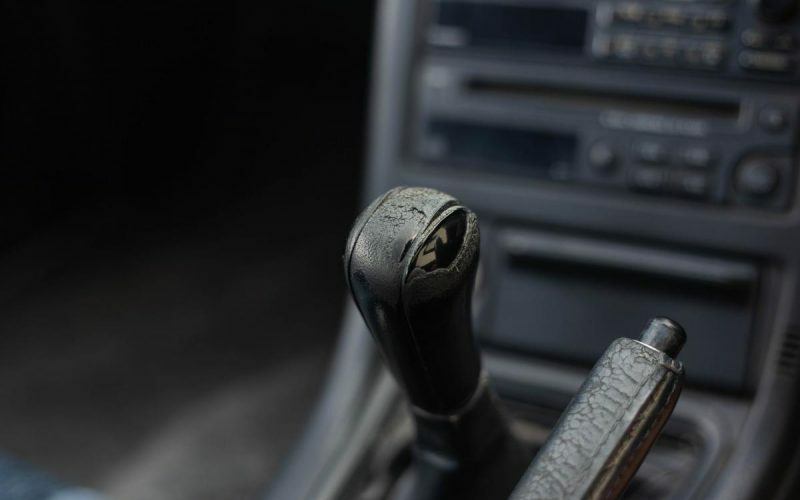 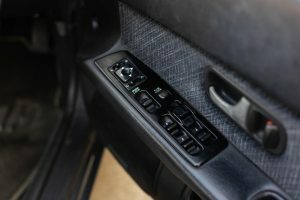 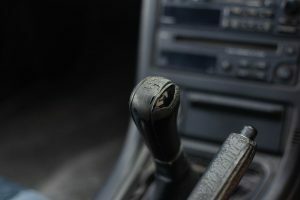 The factory 5 speed transmission shifts like butter and the clutch does not slip. Overall, if you’re looking for a great daily sedan then this is it!